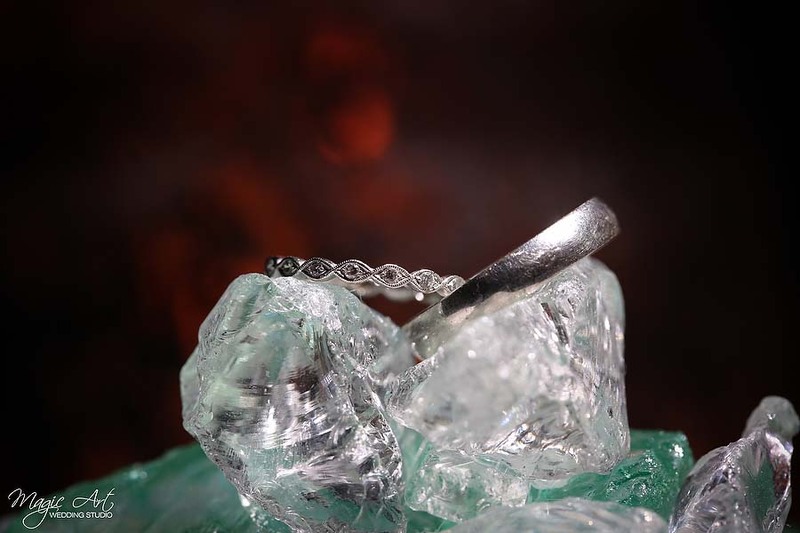 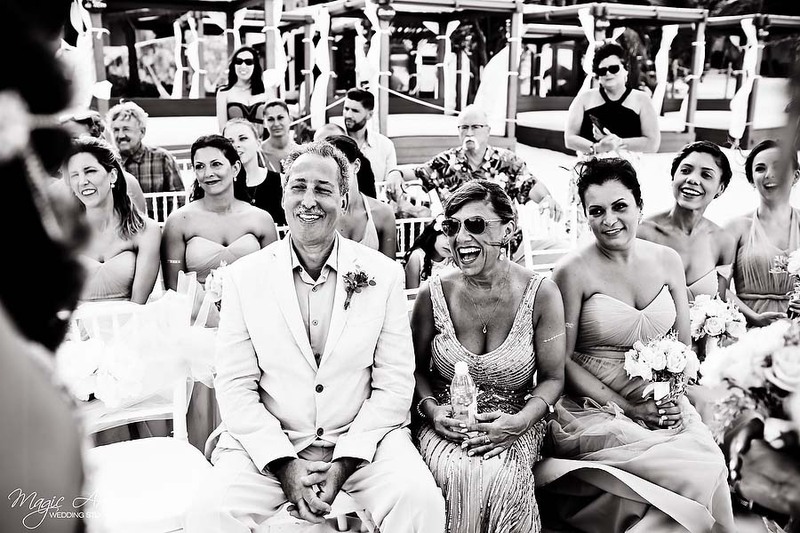 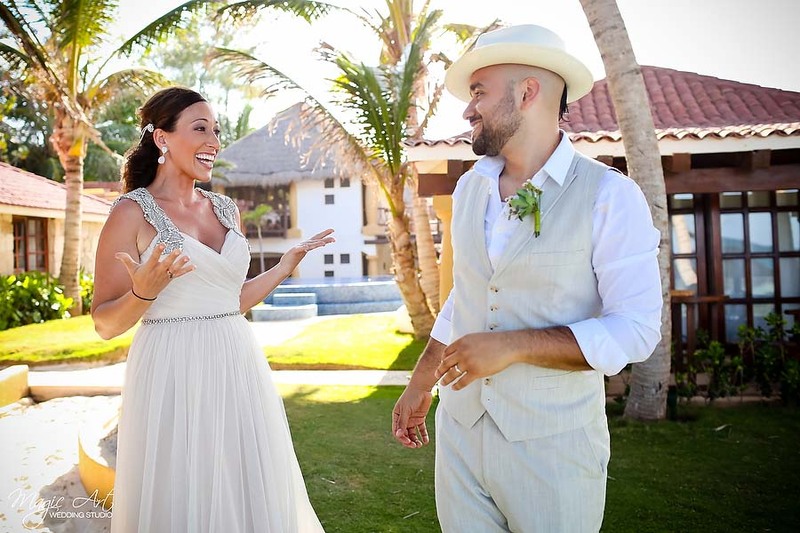 We were introduce to this lovely couple by our friend Carolina their wedding planner. 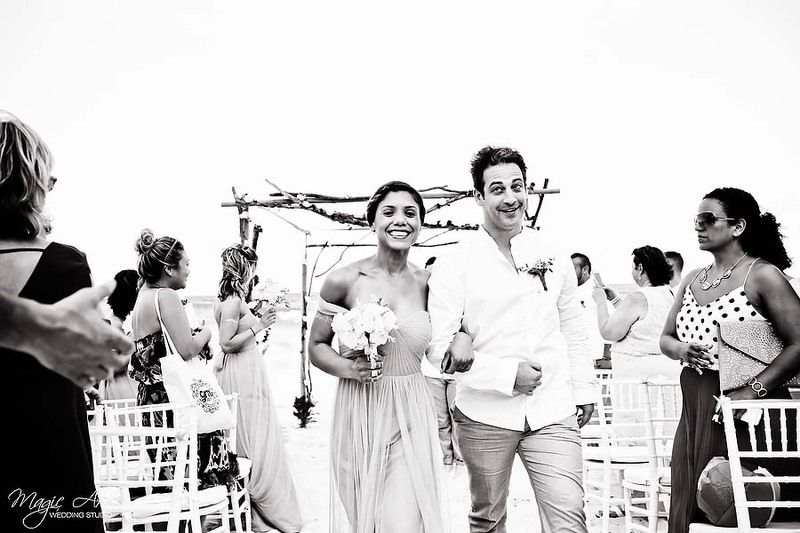 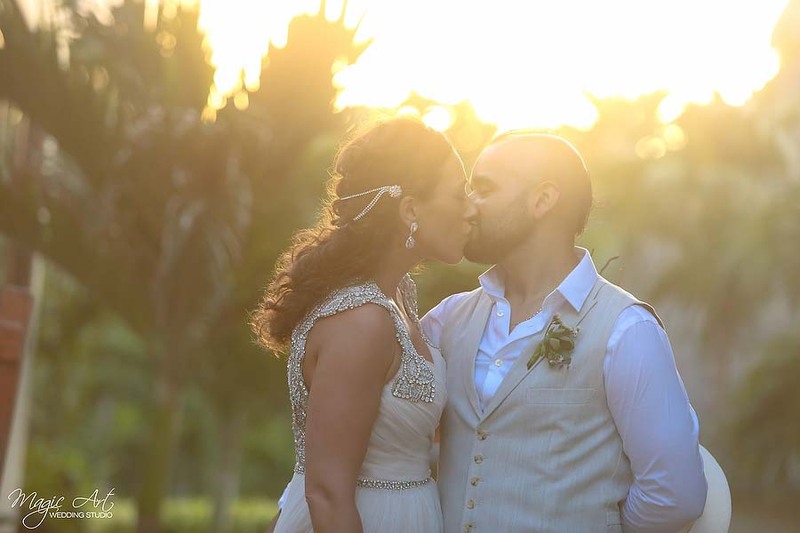 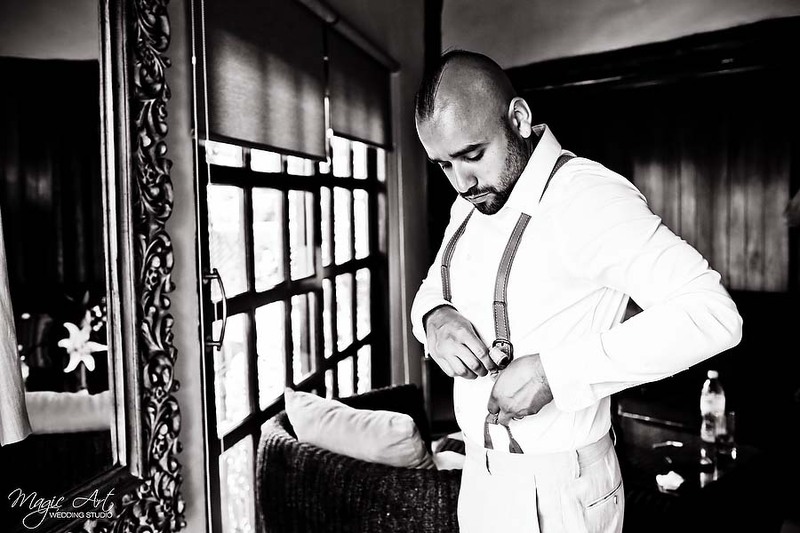 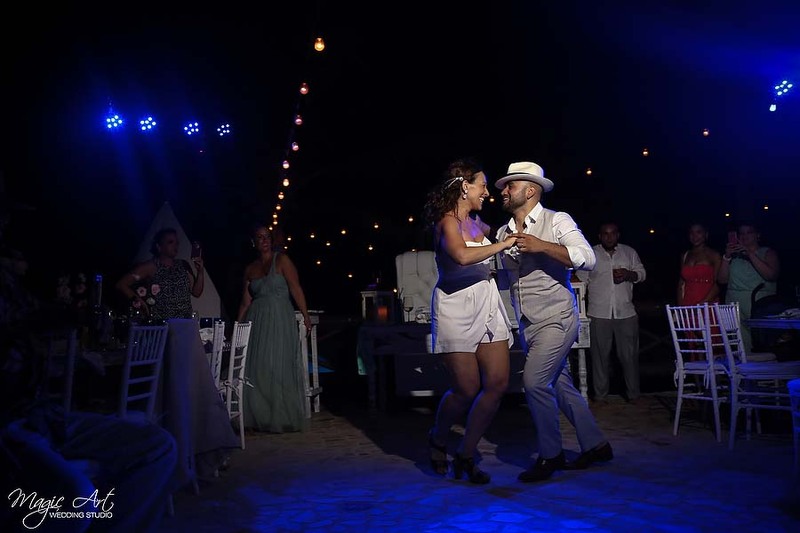 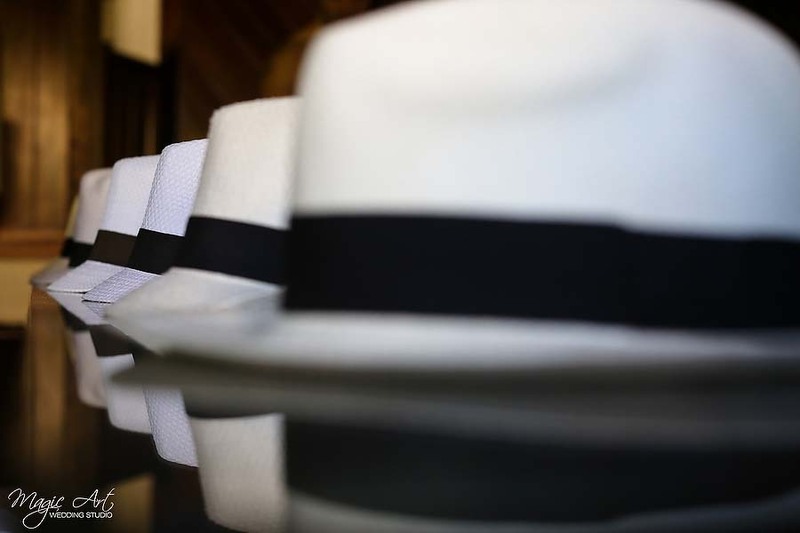 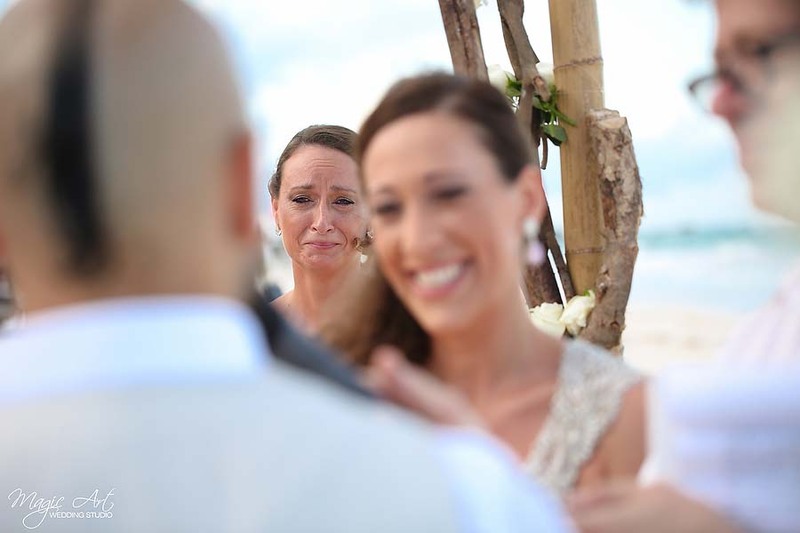 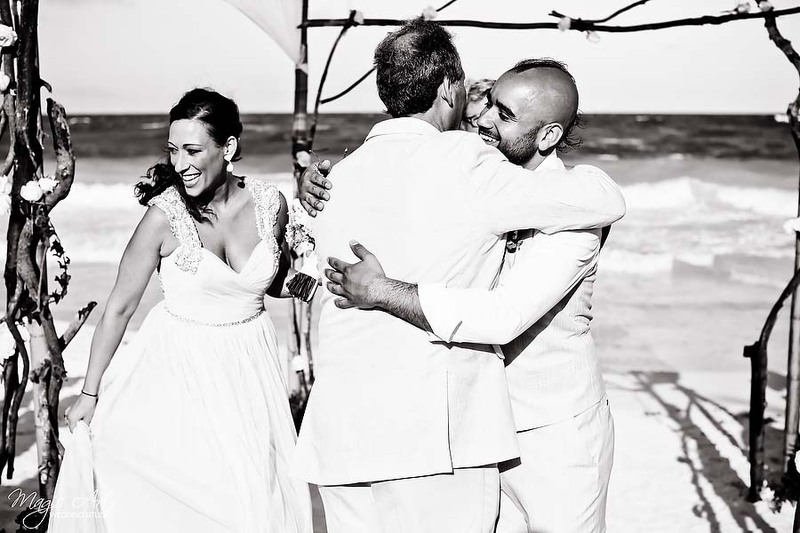 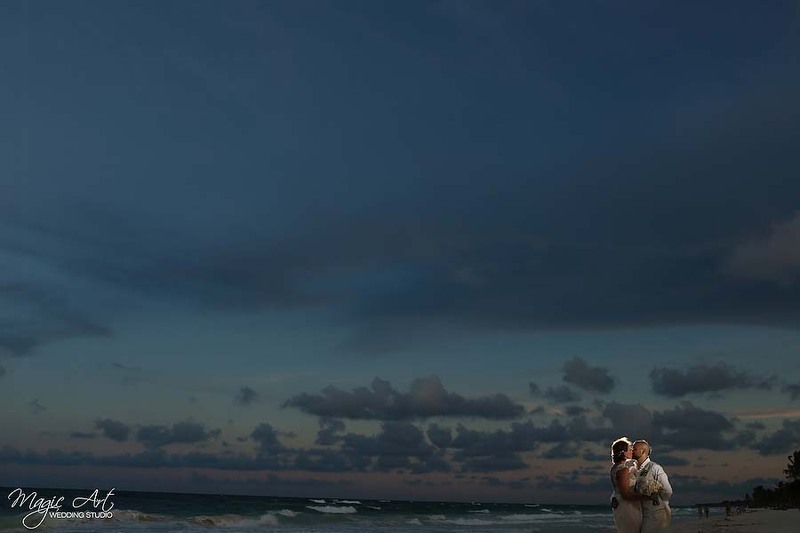 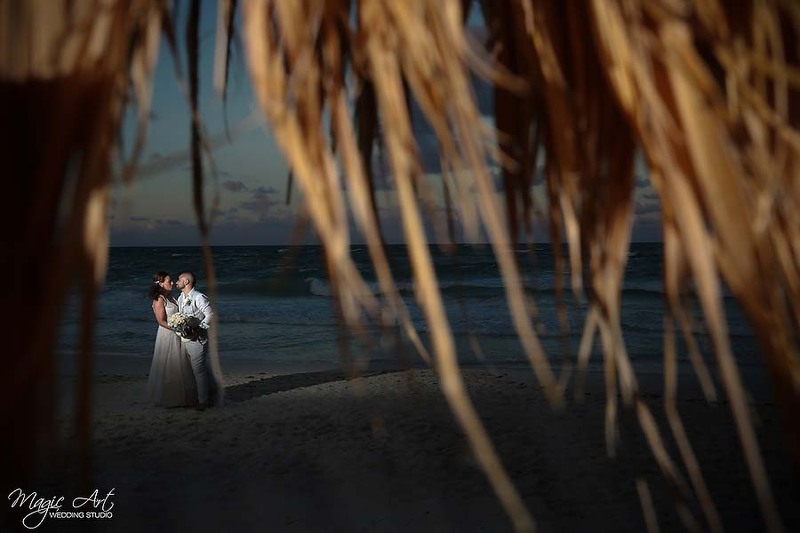 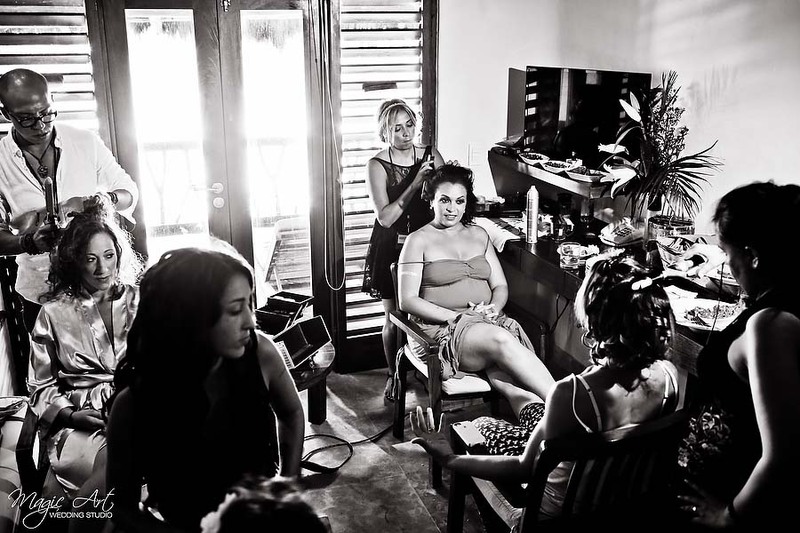 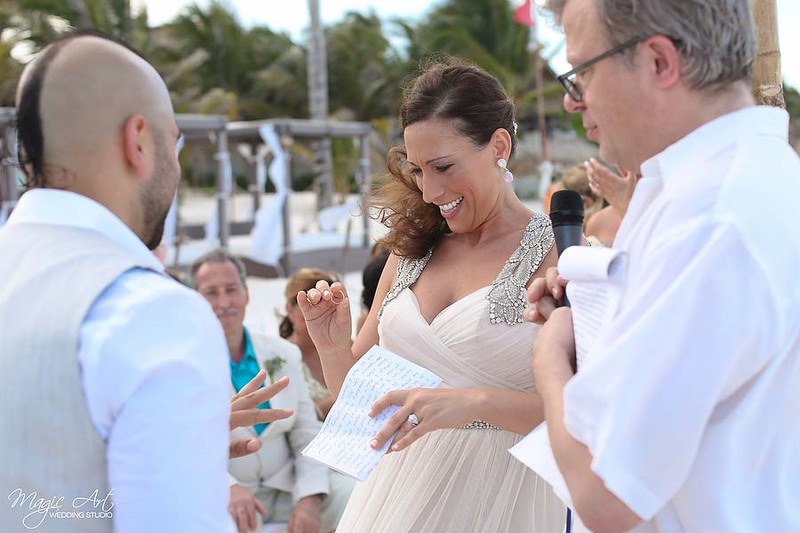 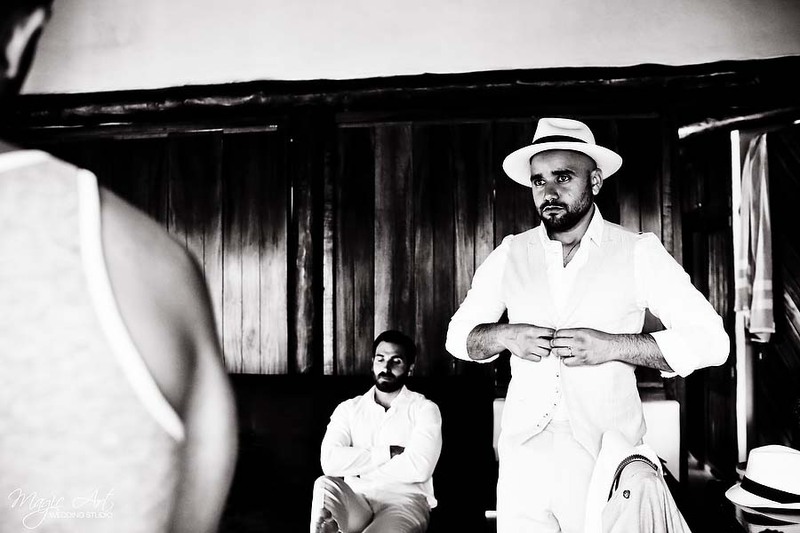 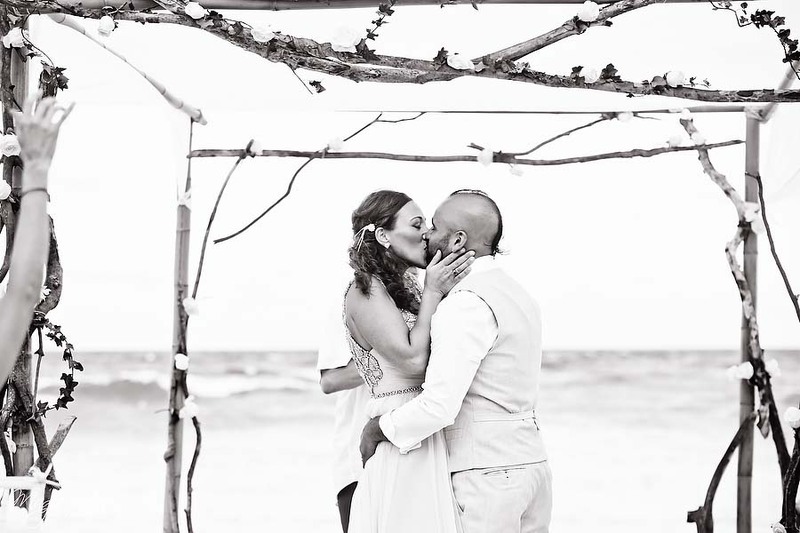 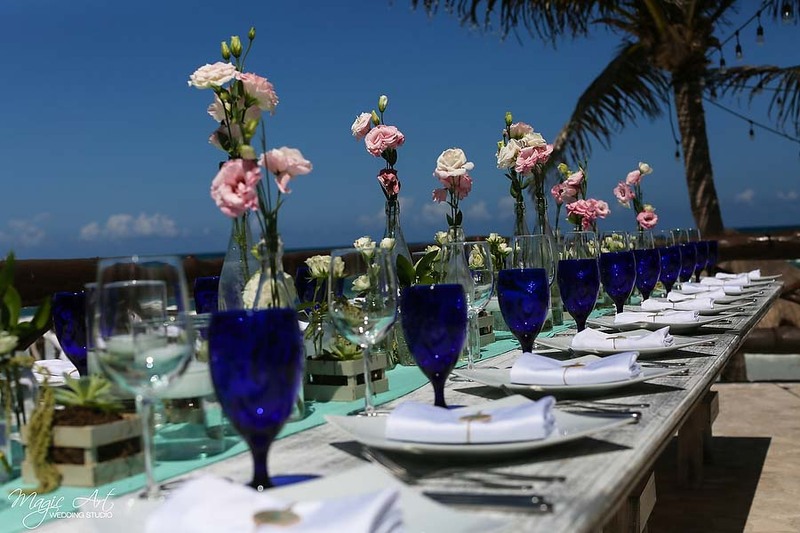 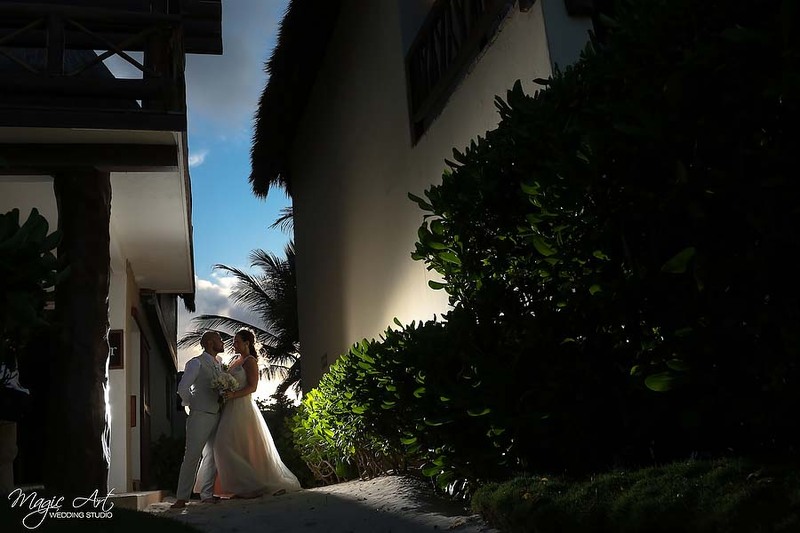 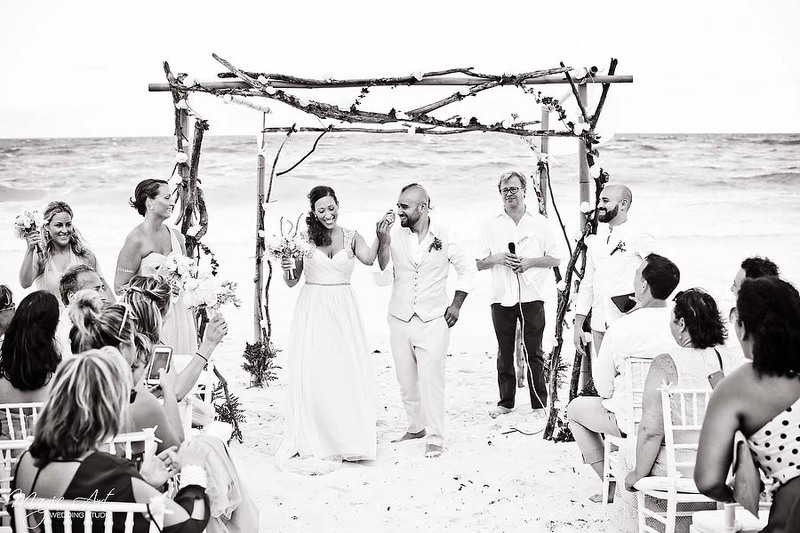 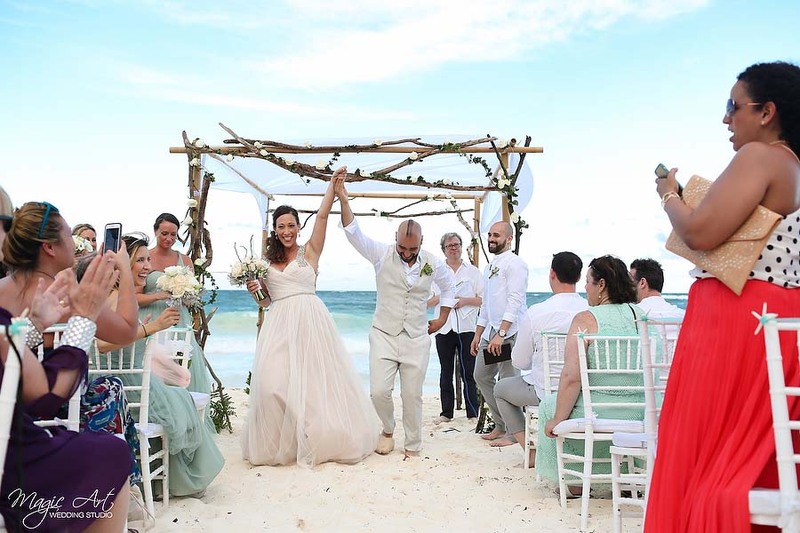 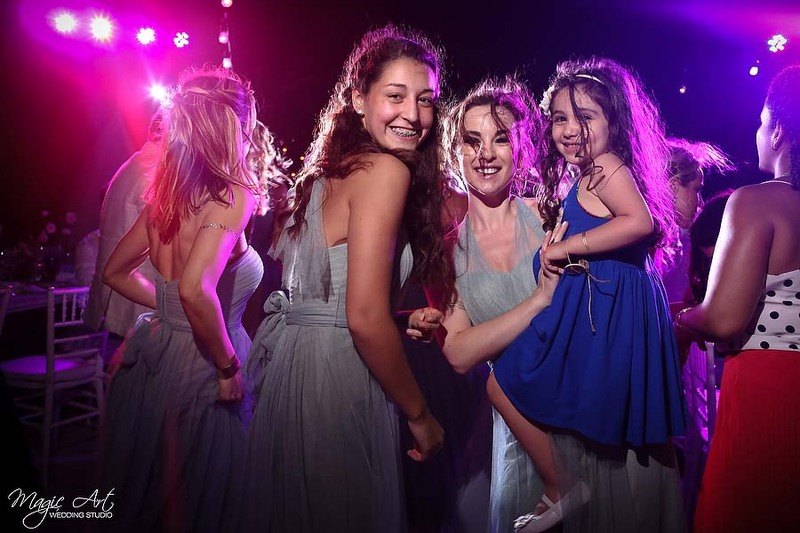 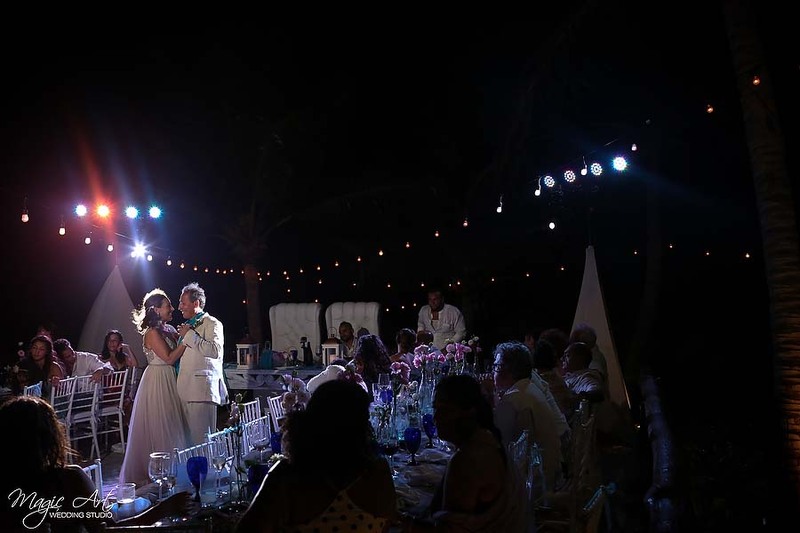 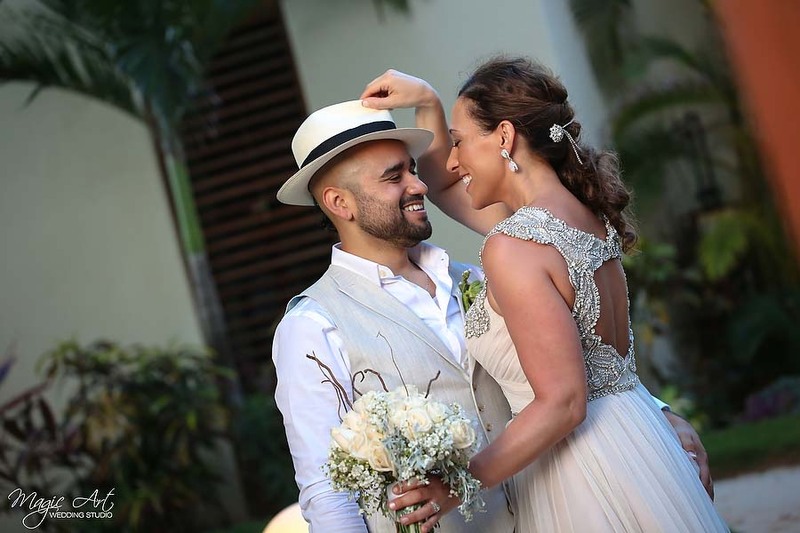 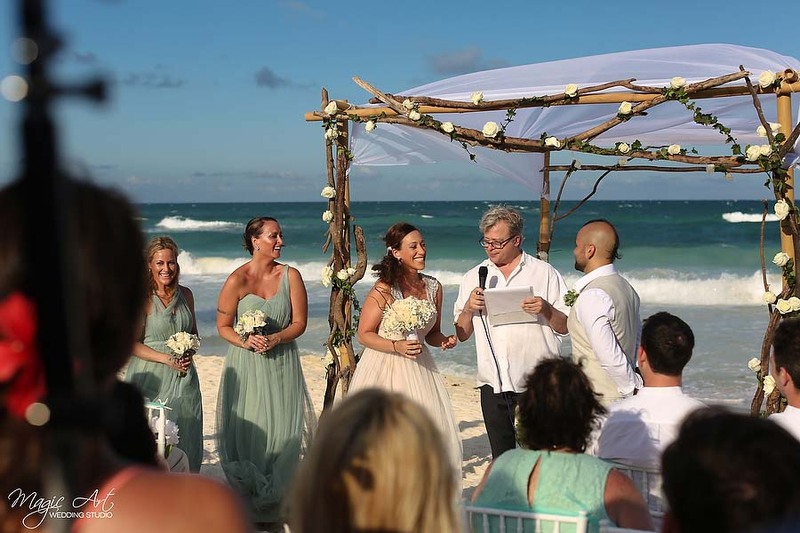 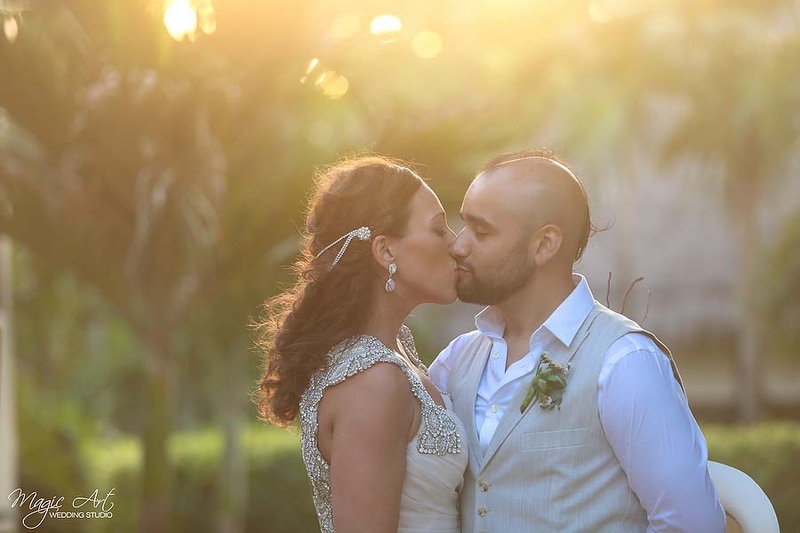 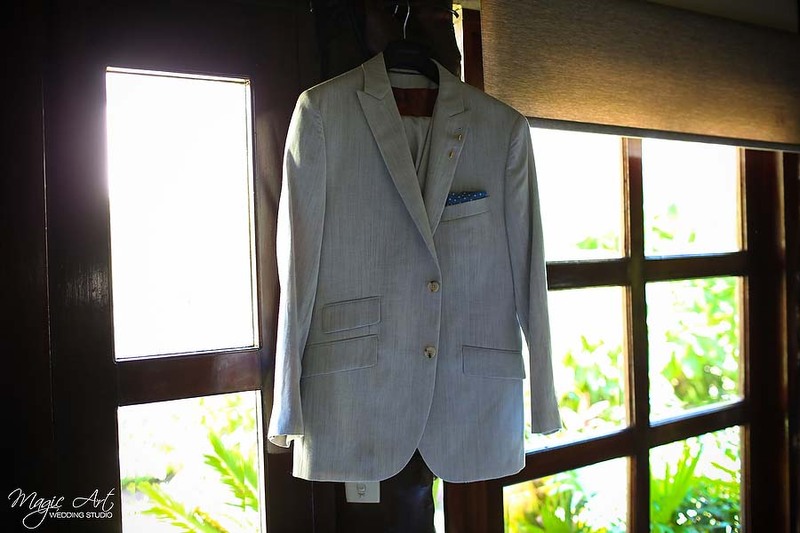 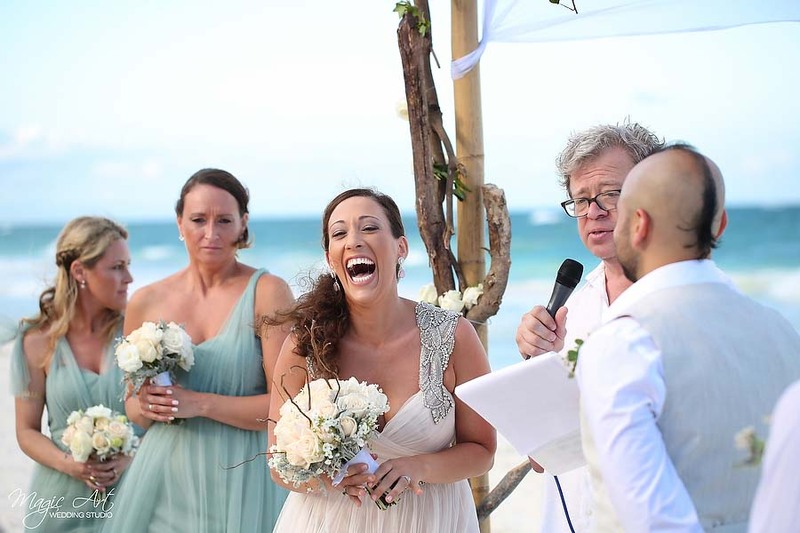 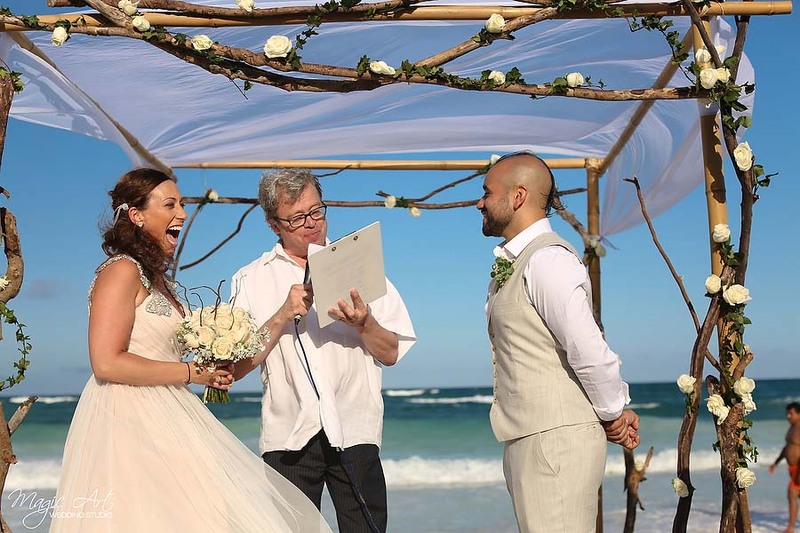 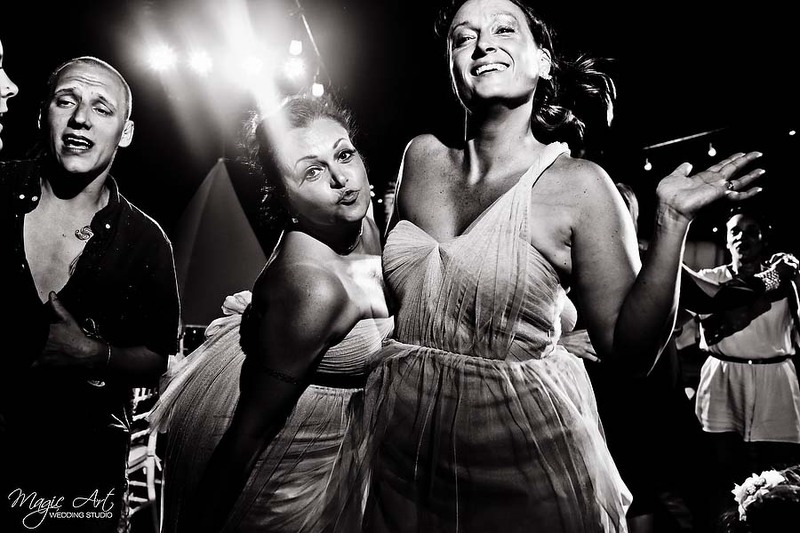 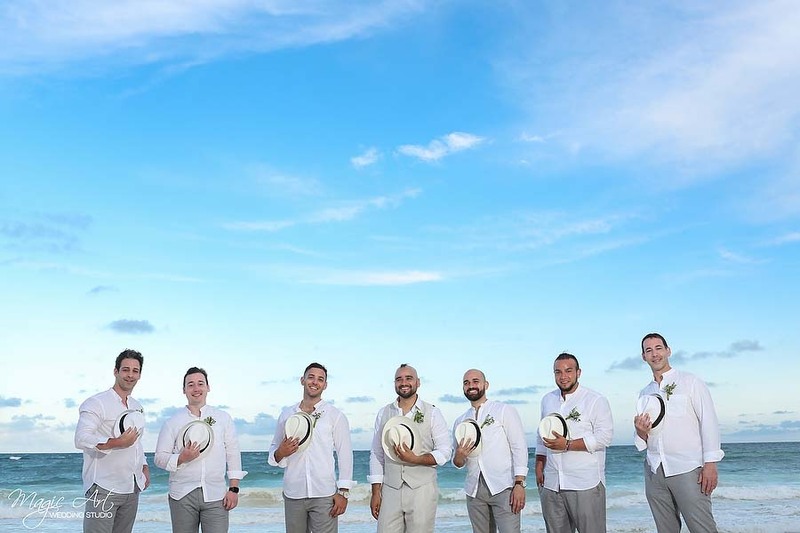 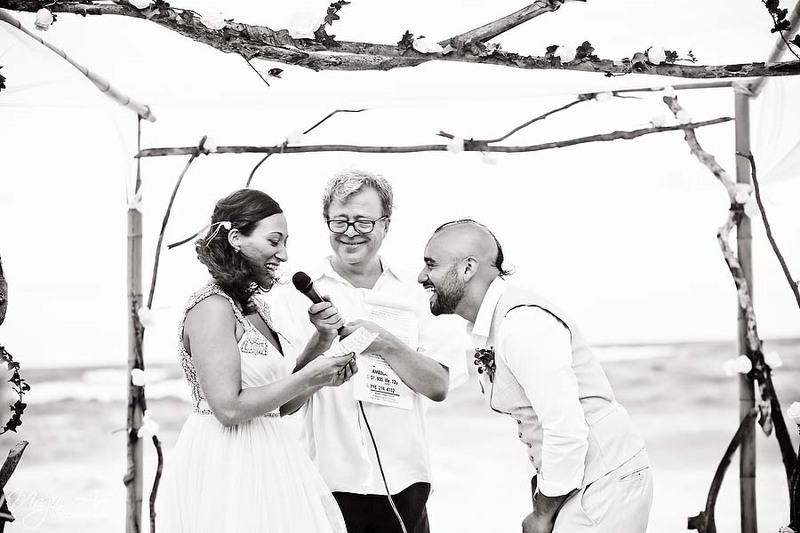 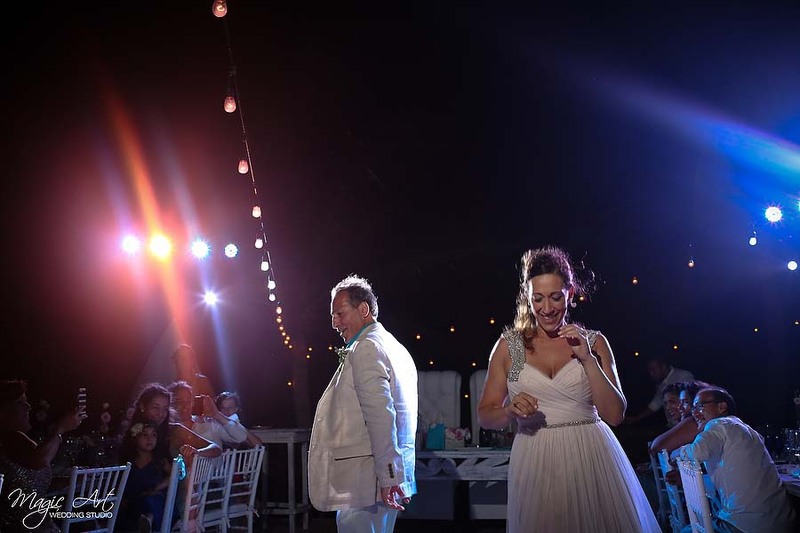 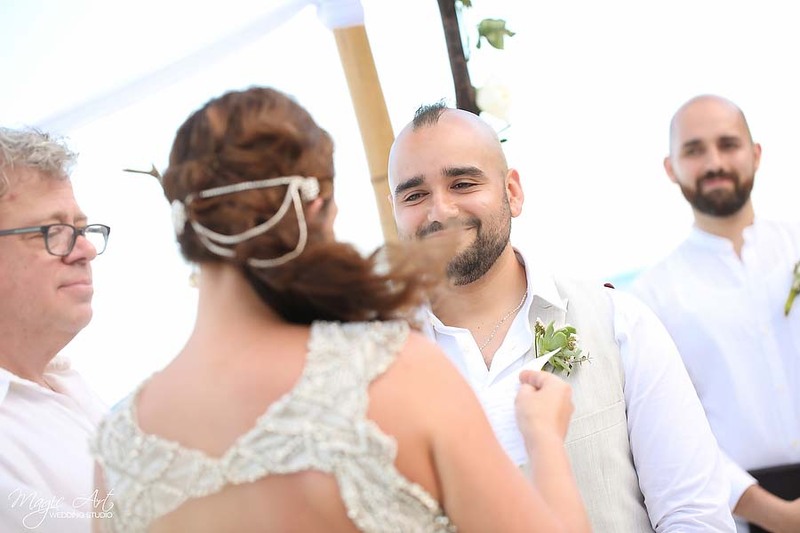 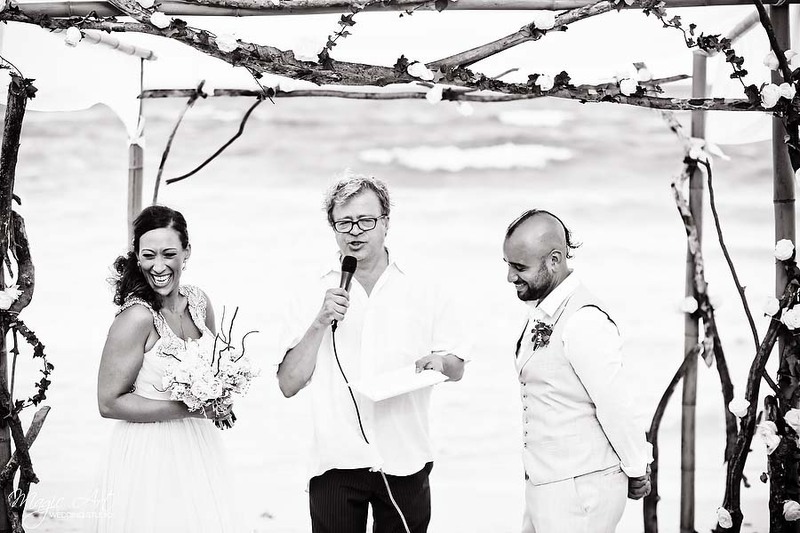 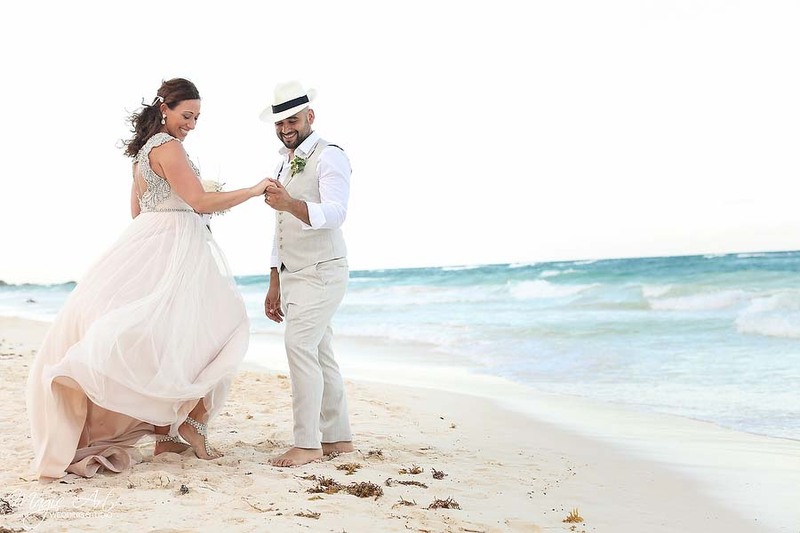 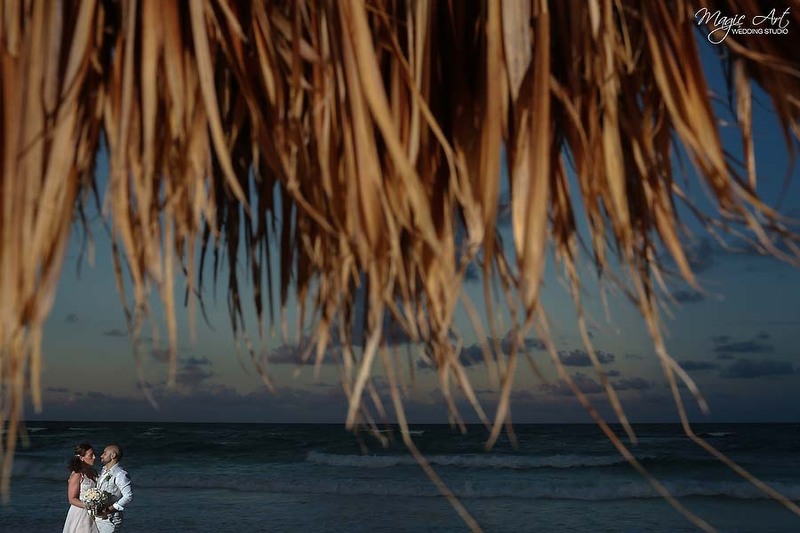 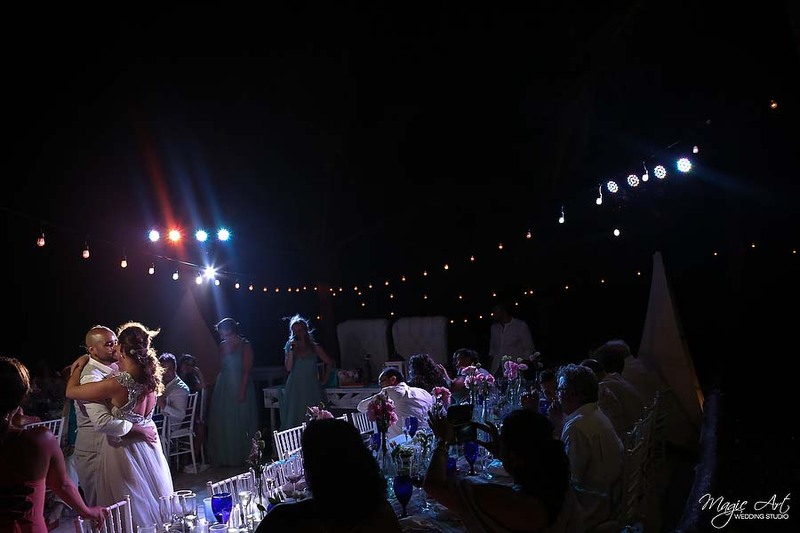 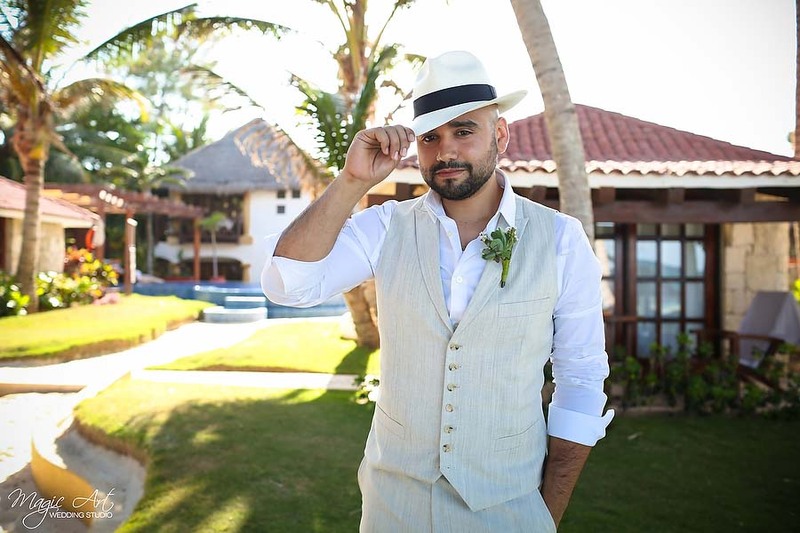 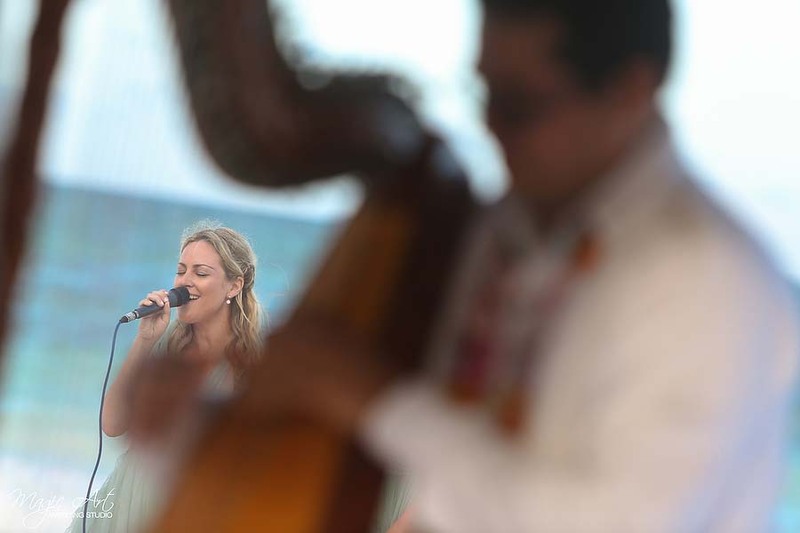 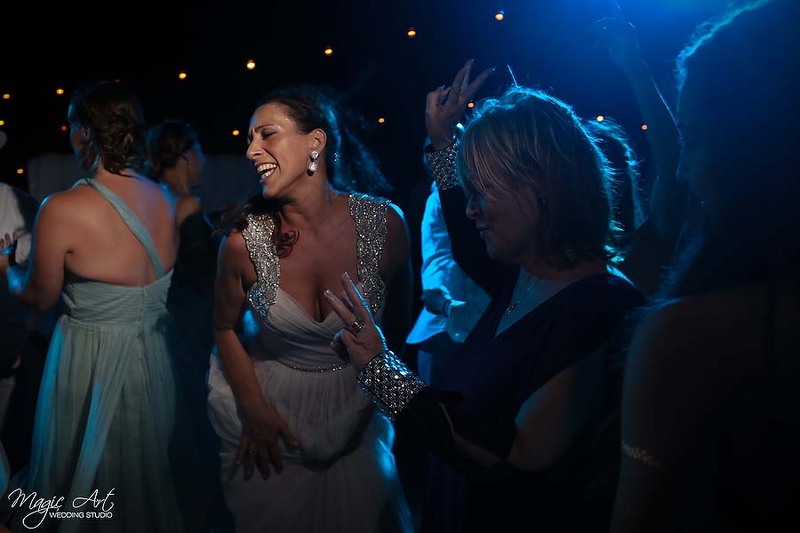 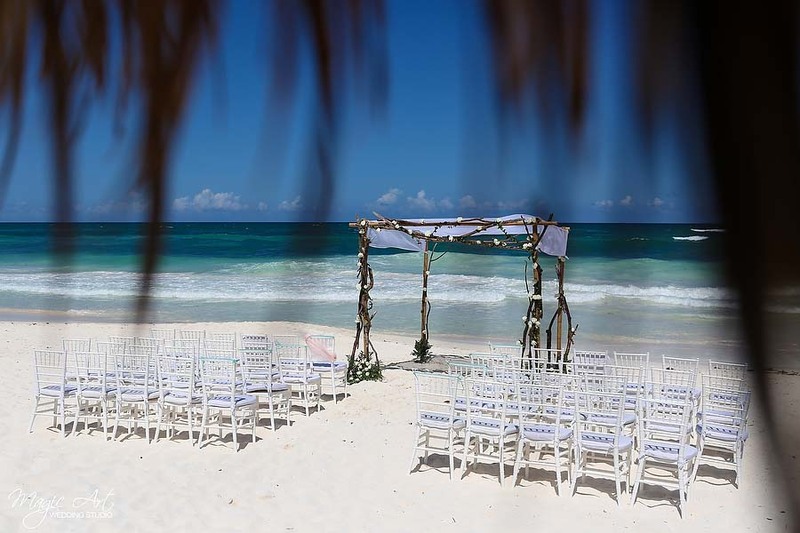 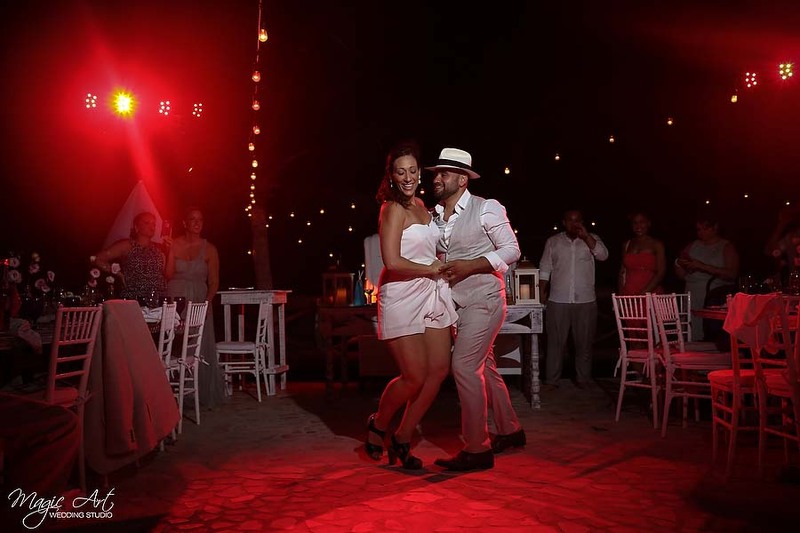 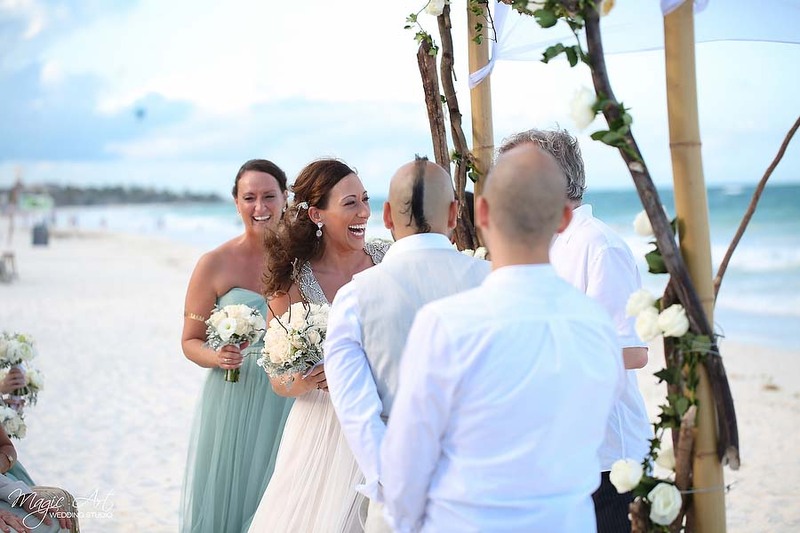 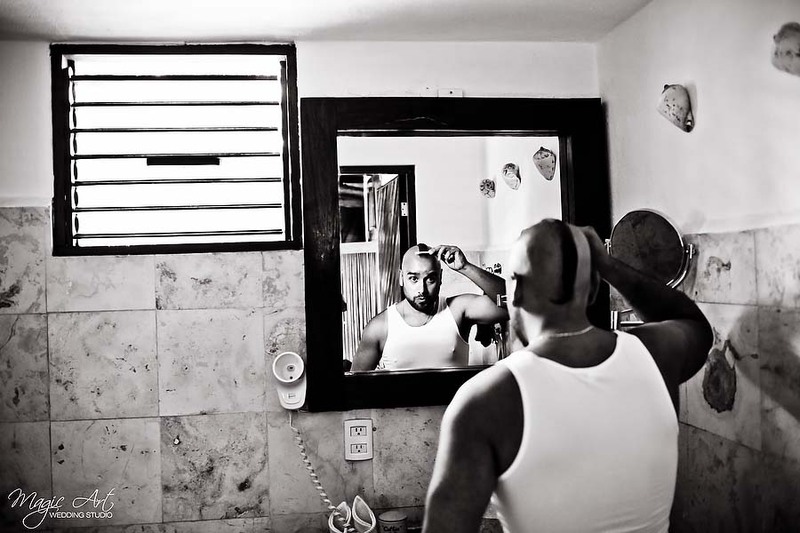 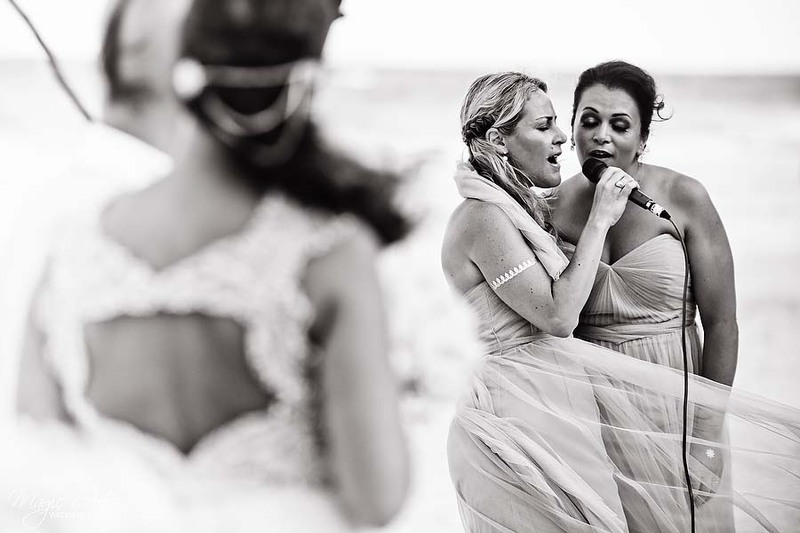 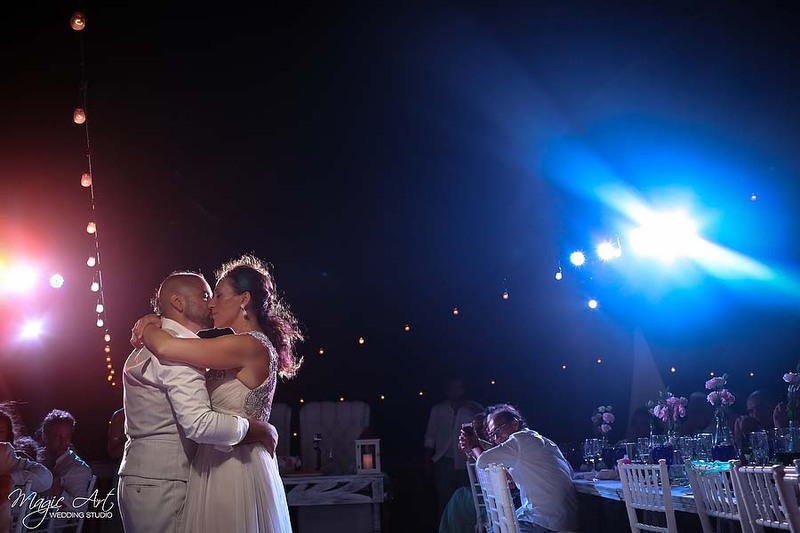 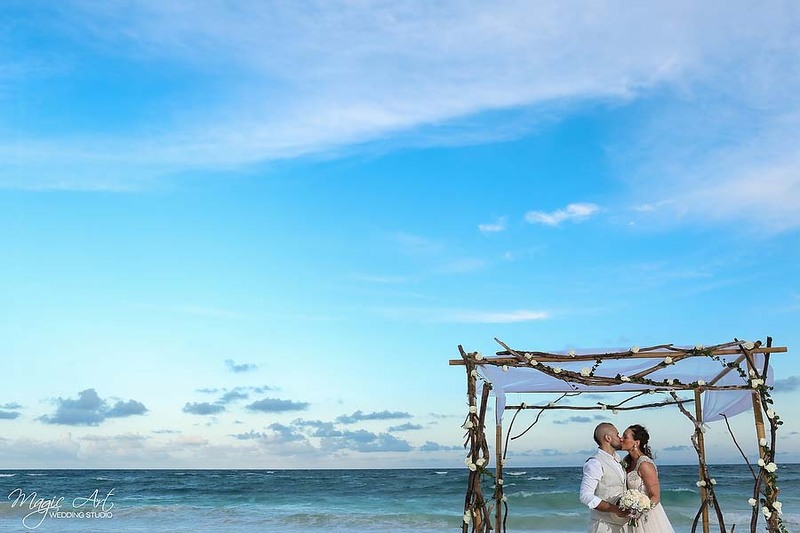 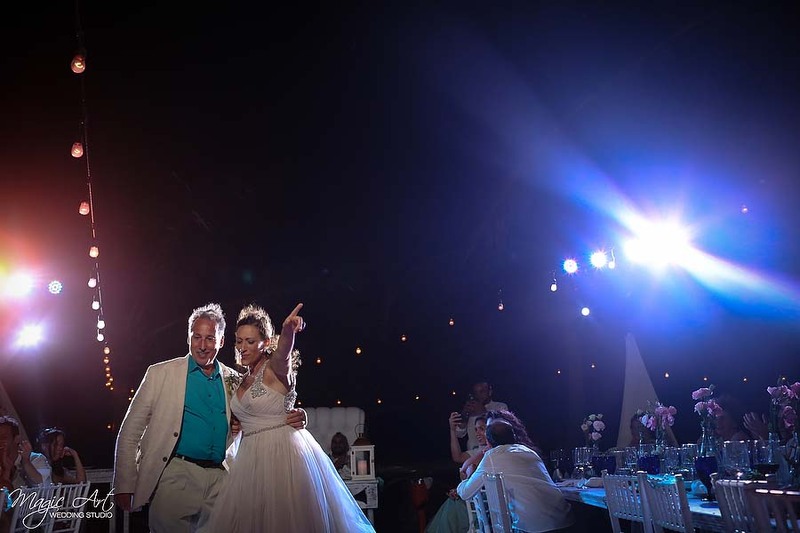 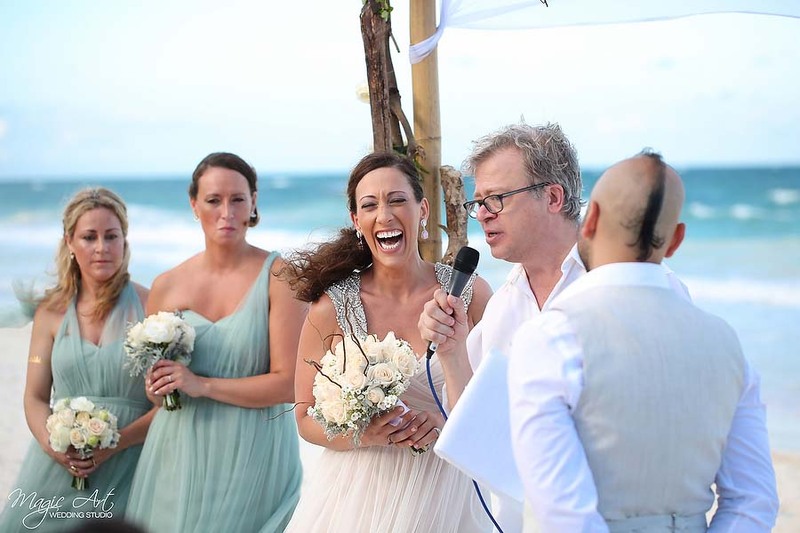 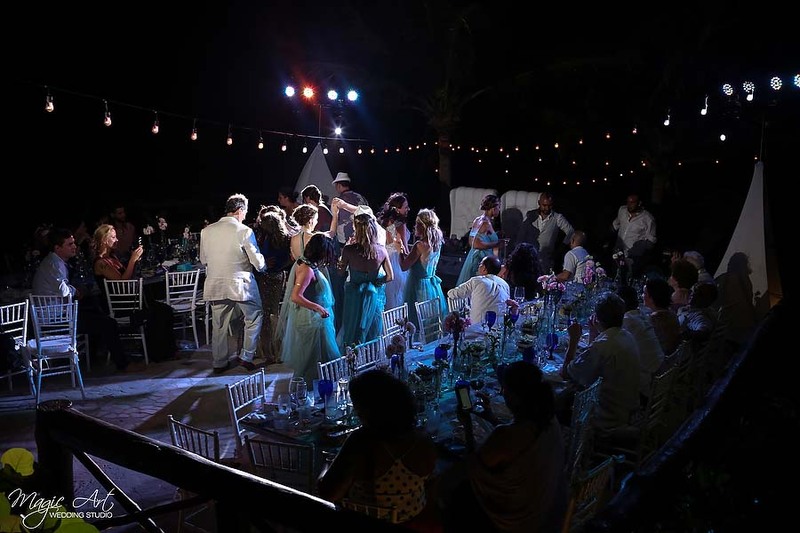 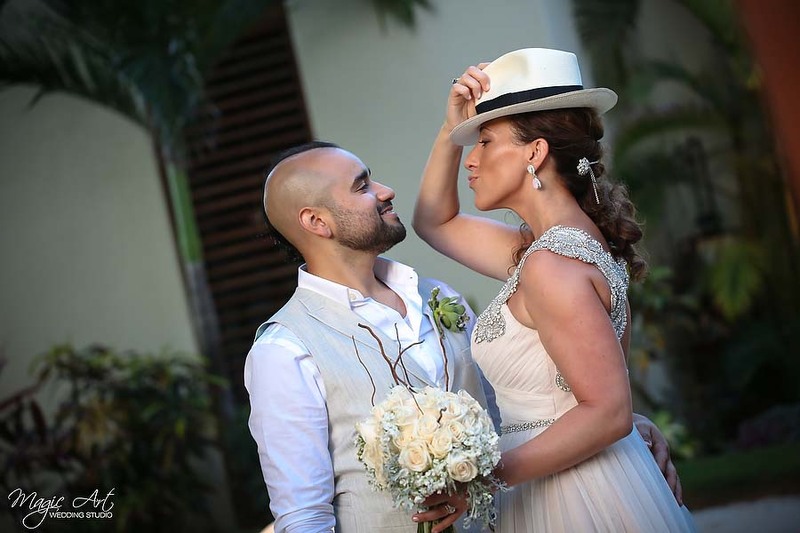 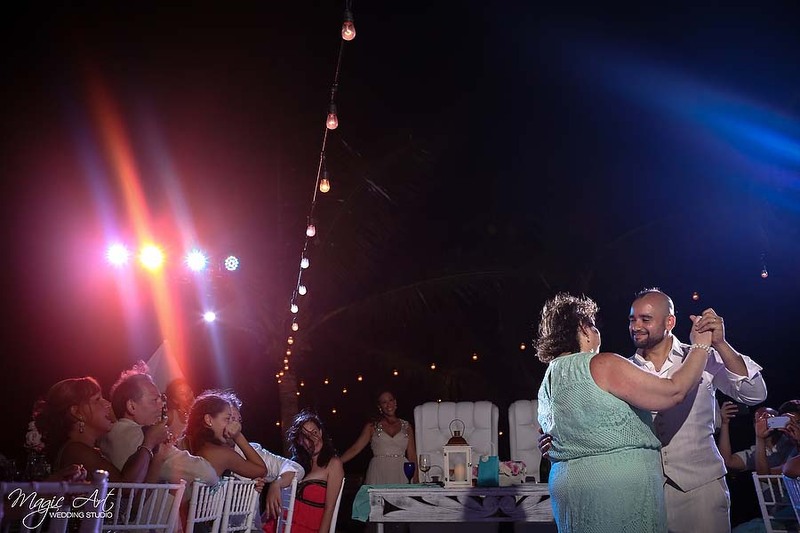 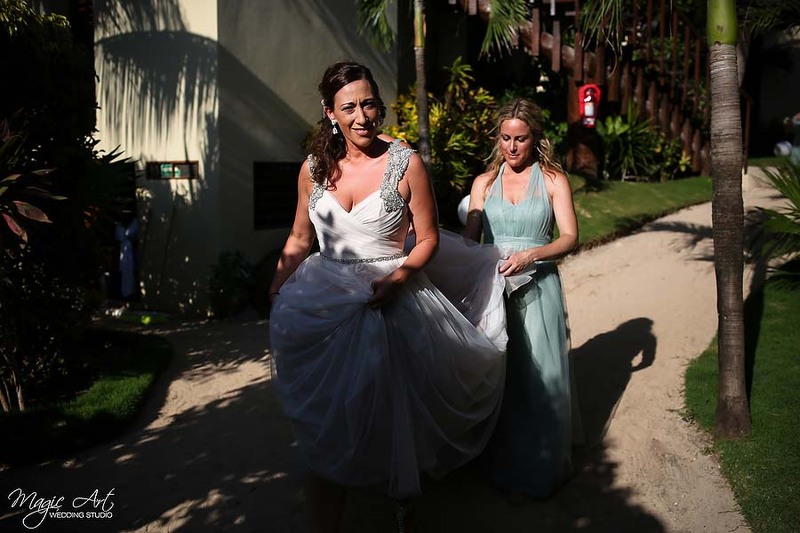 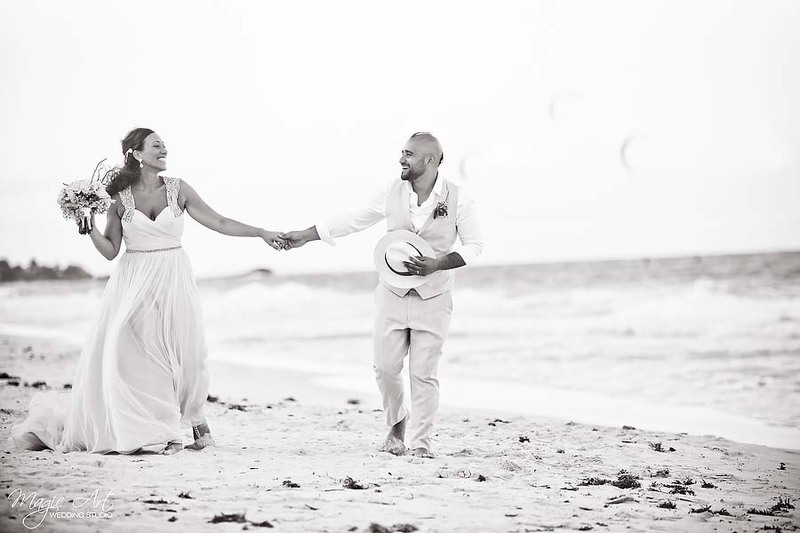 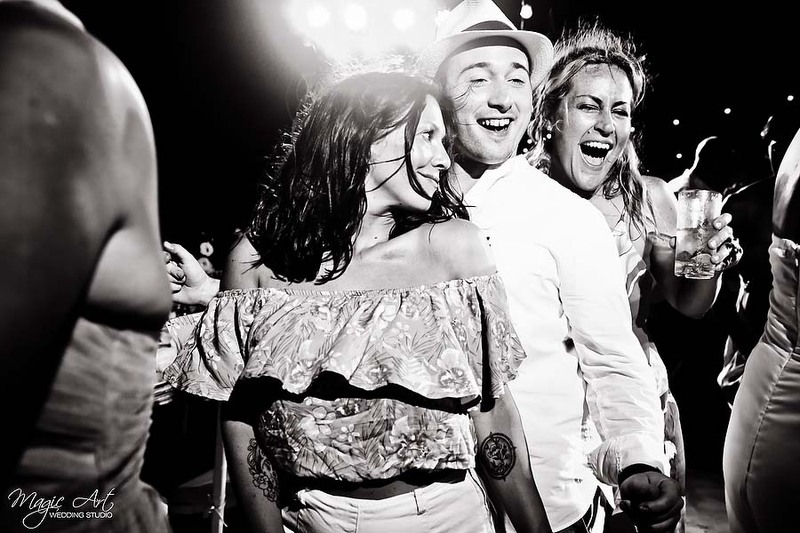 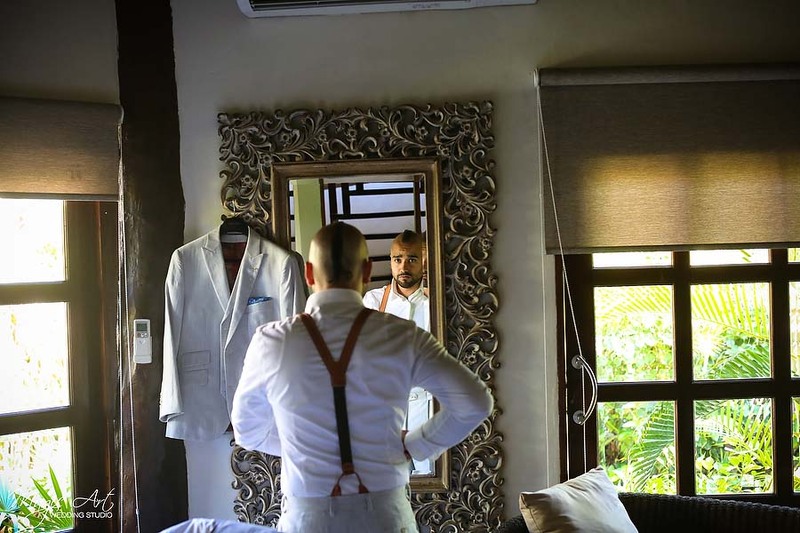 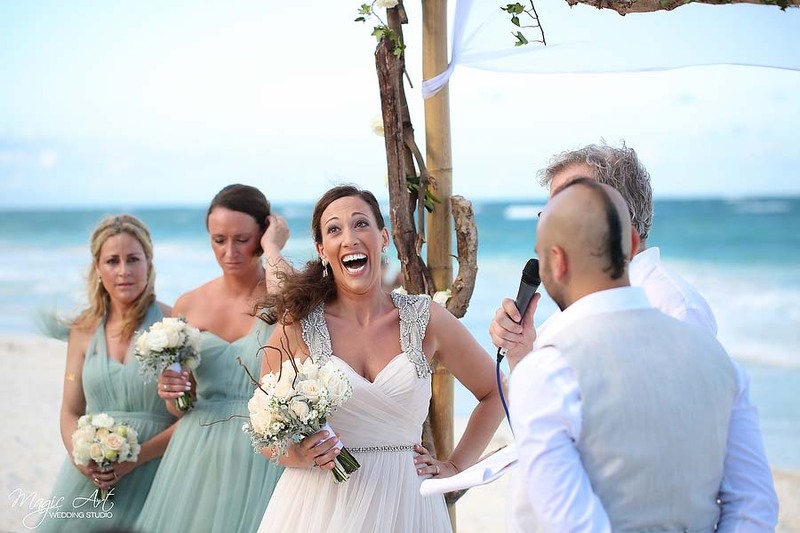 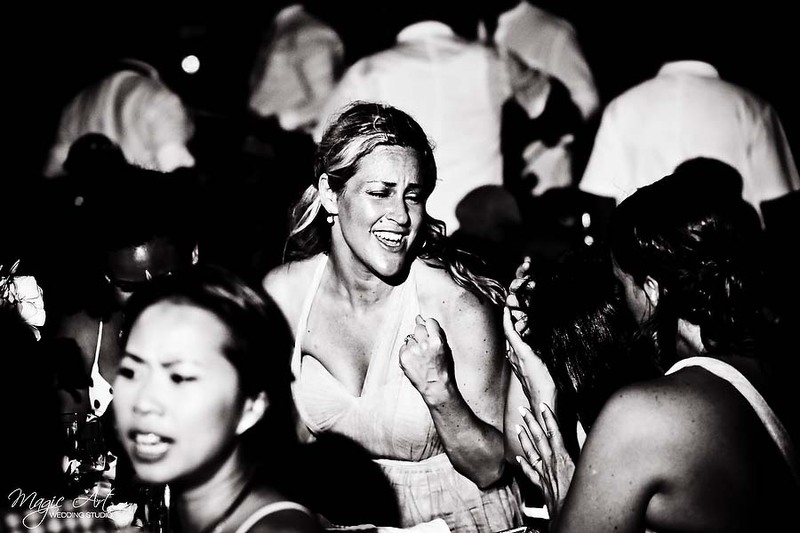 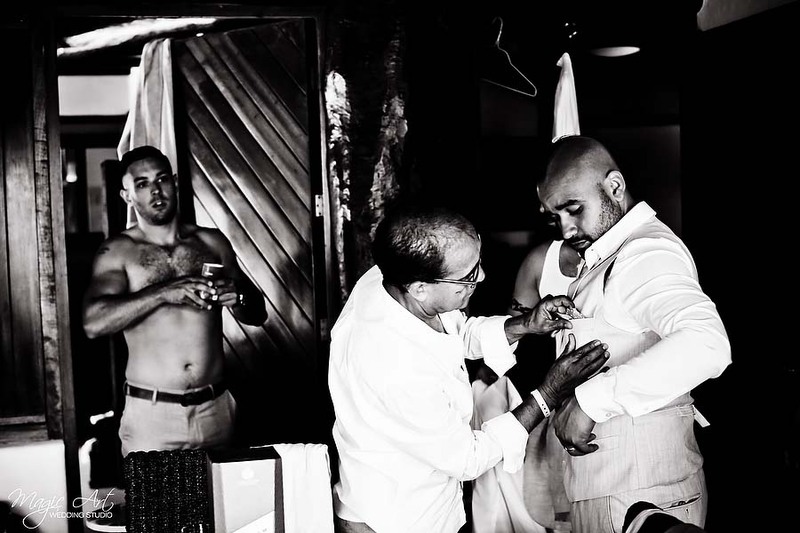 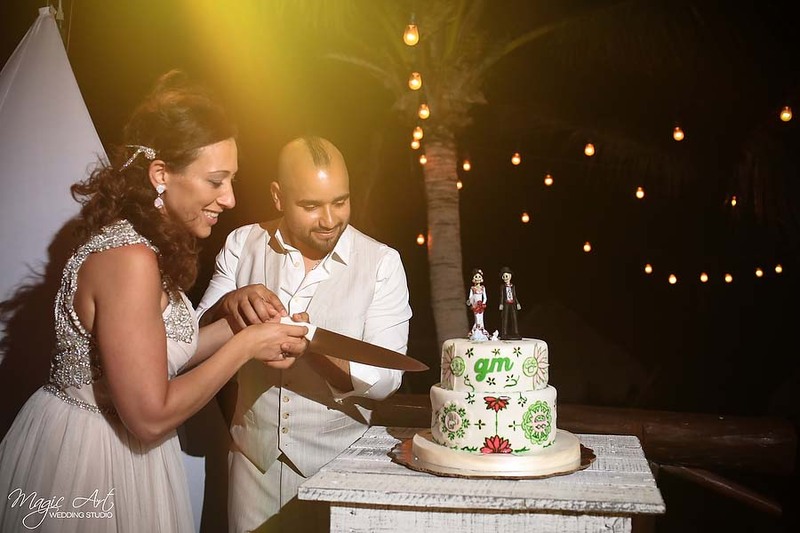 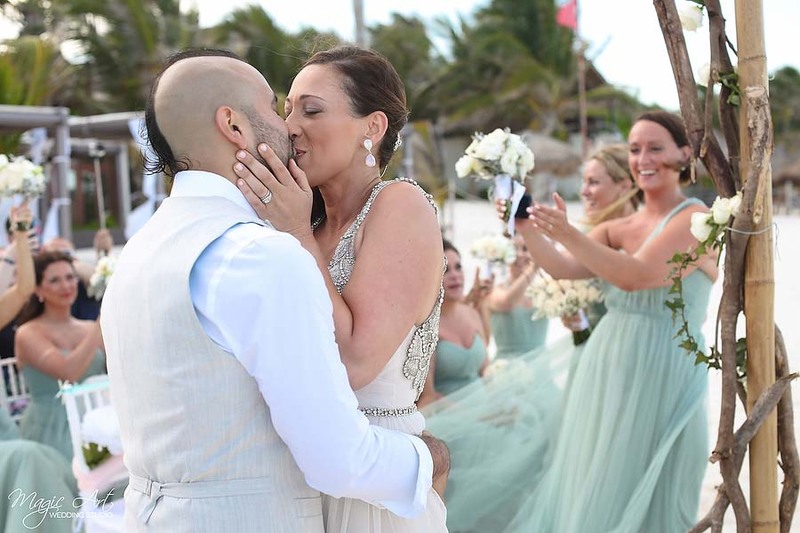 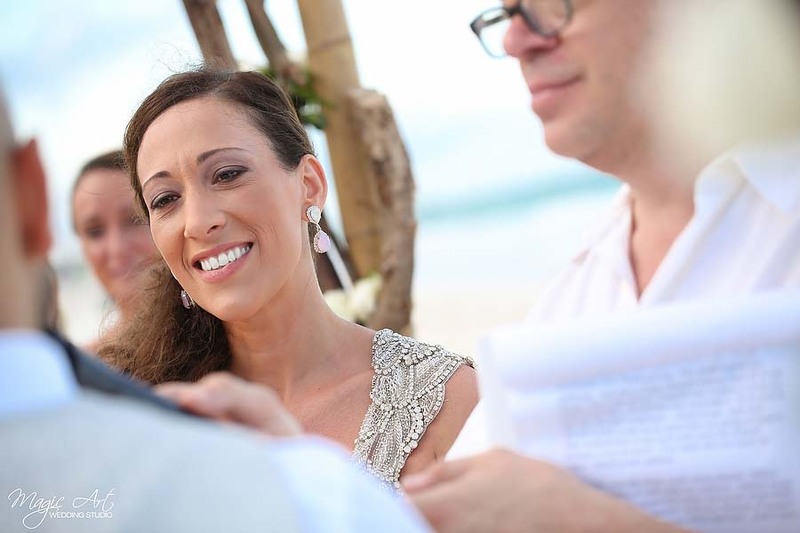 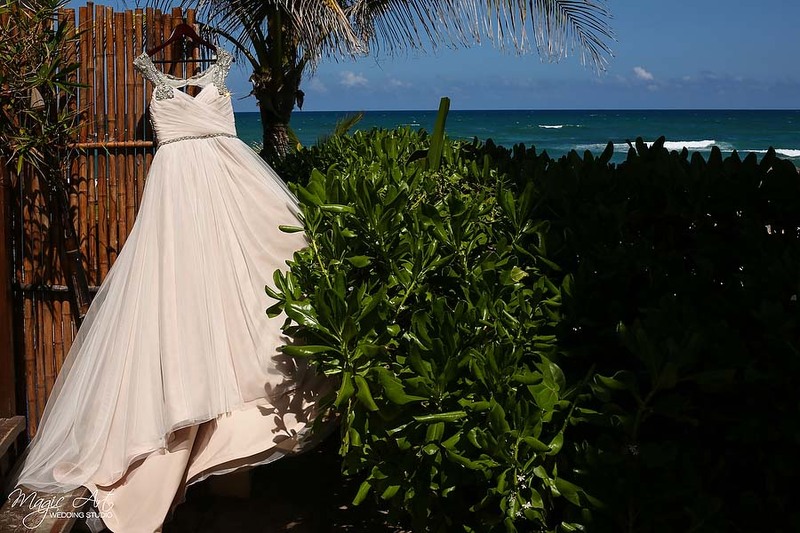 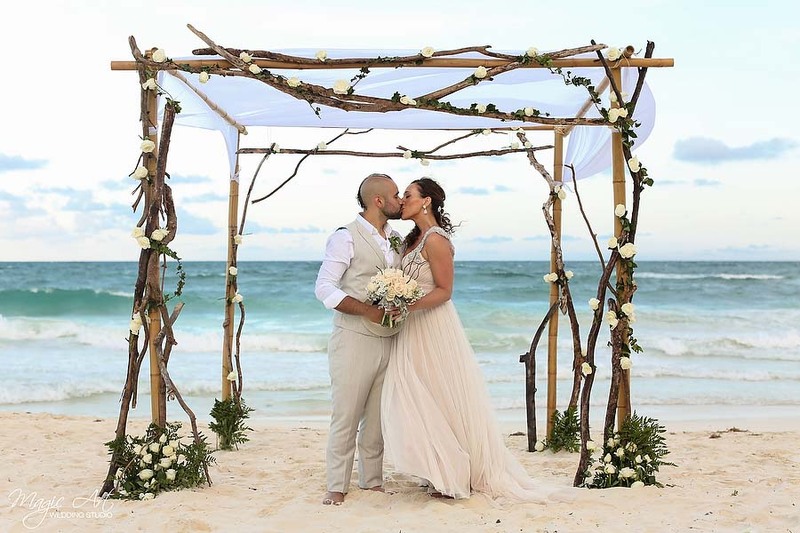 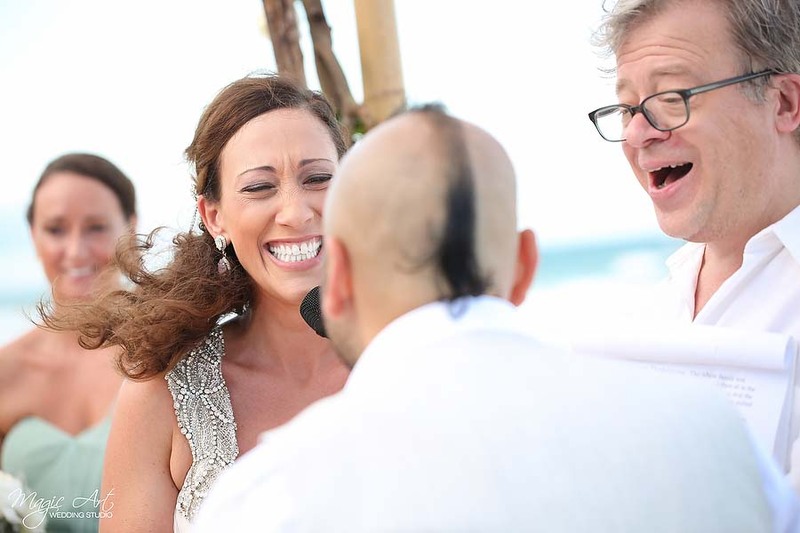 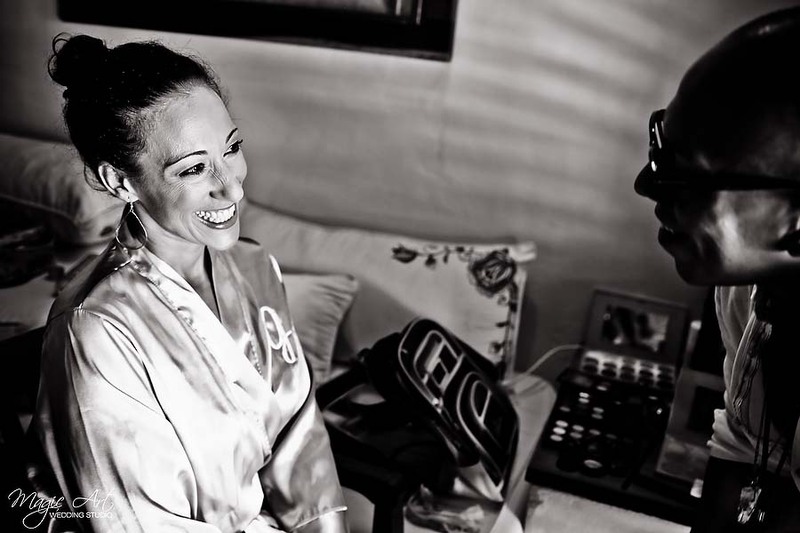 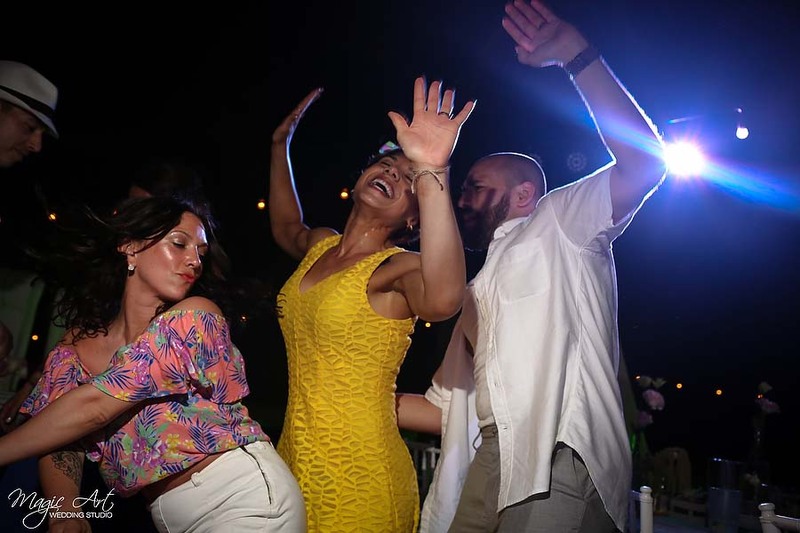 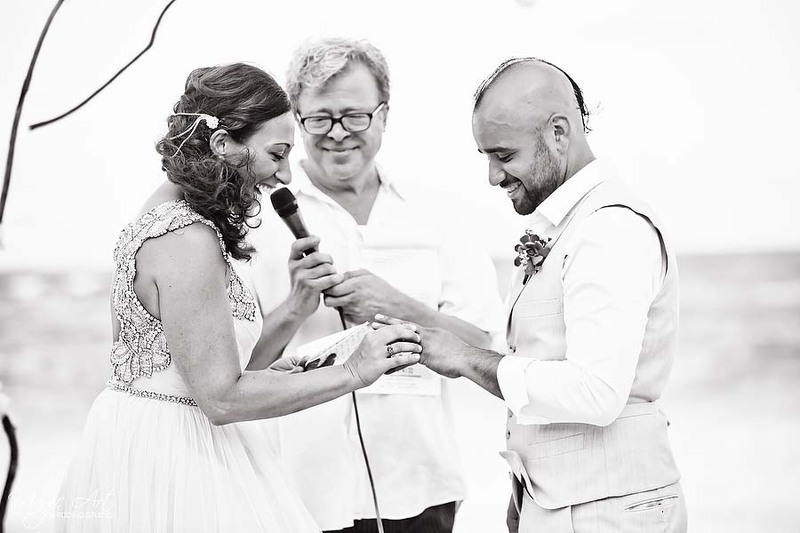 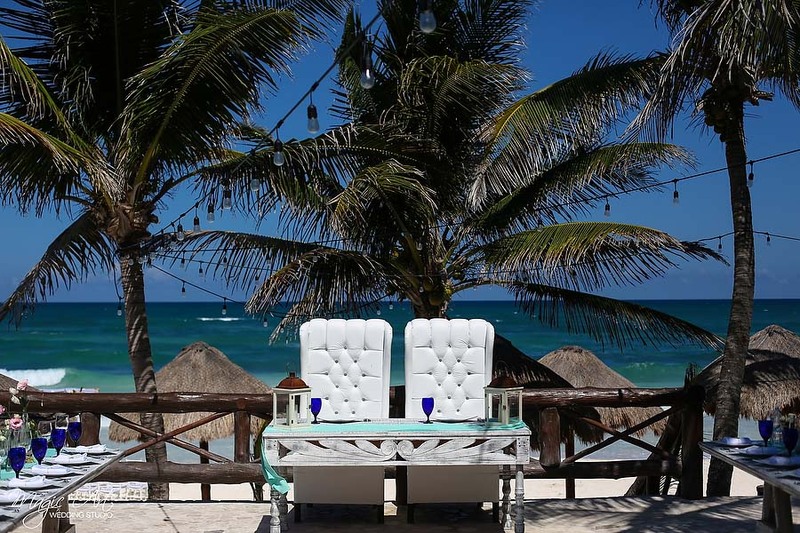 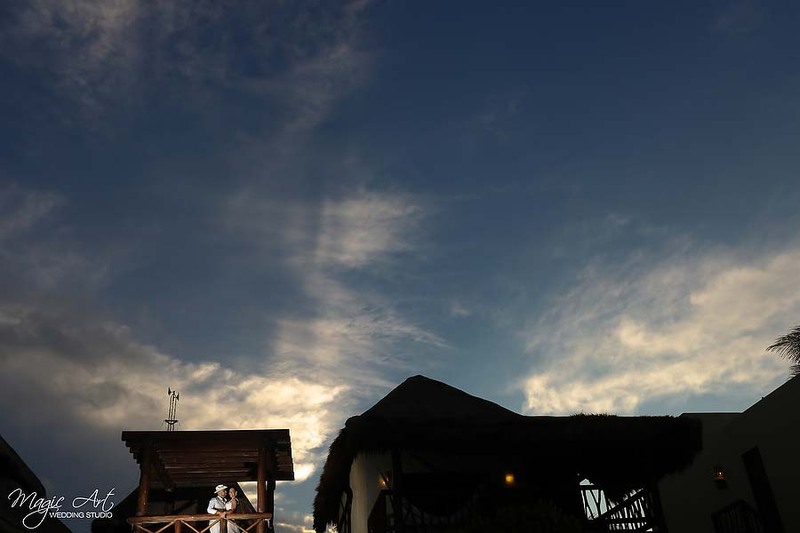 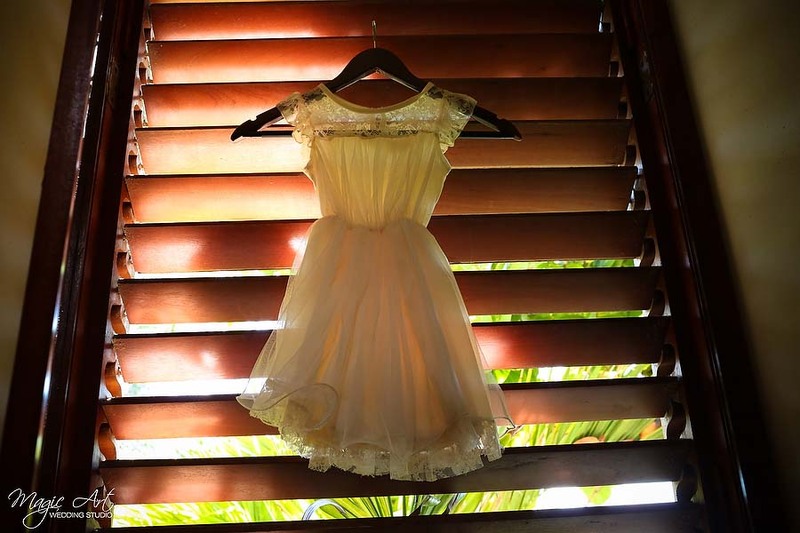 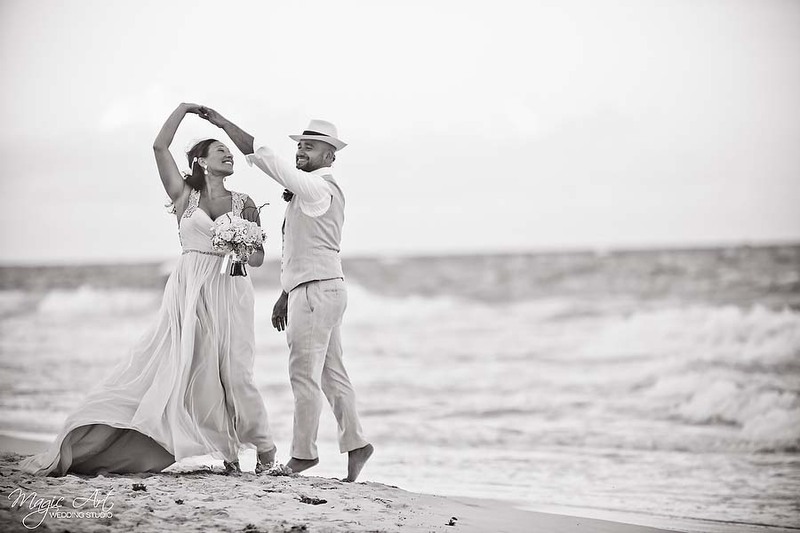 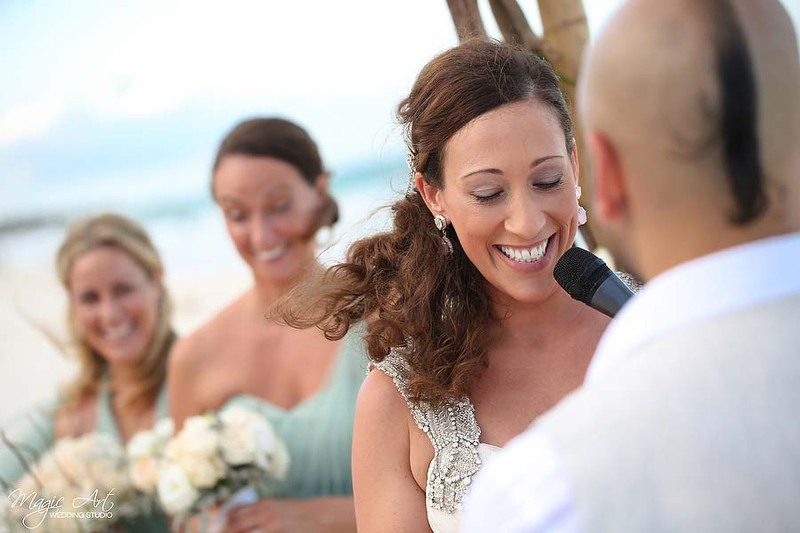 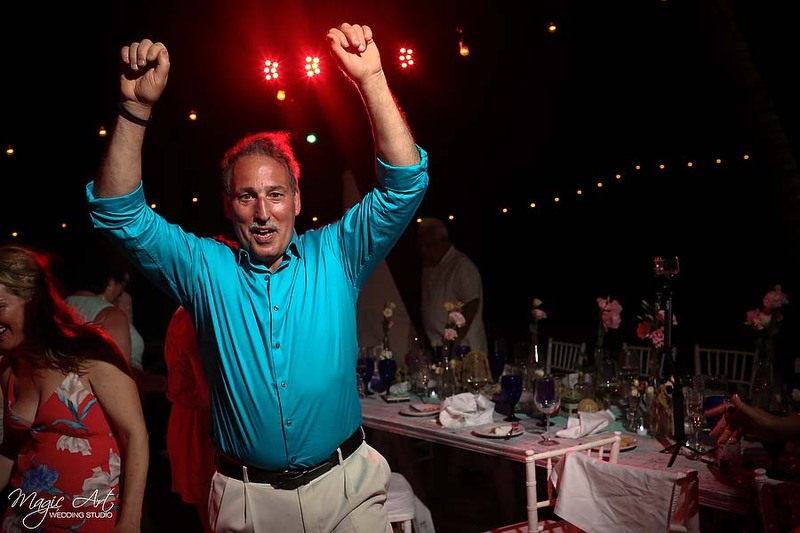 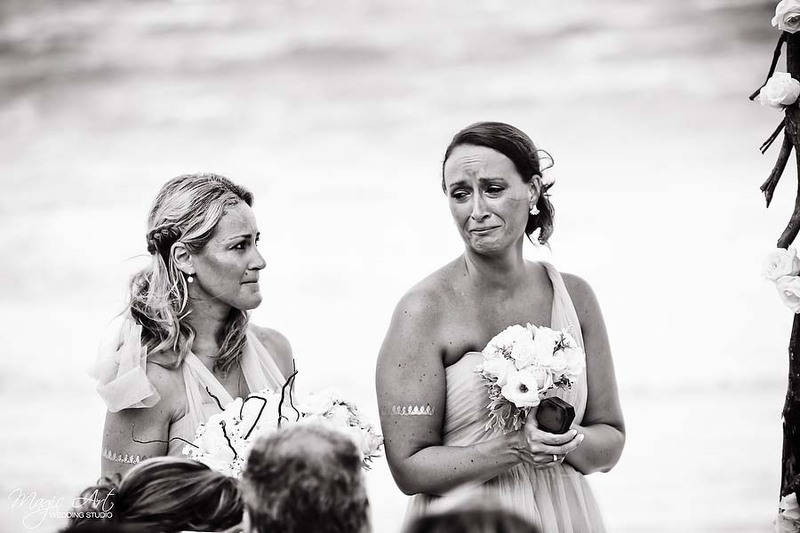 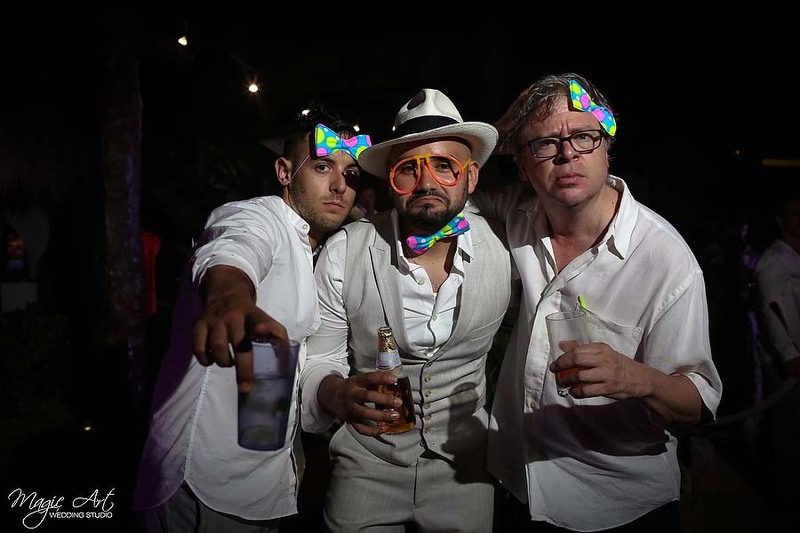 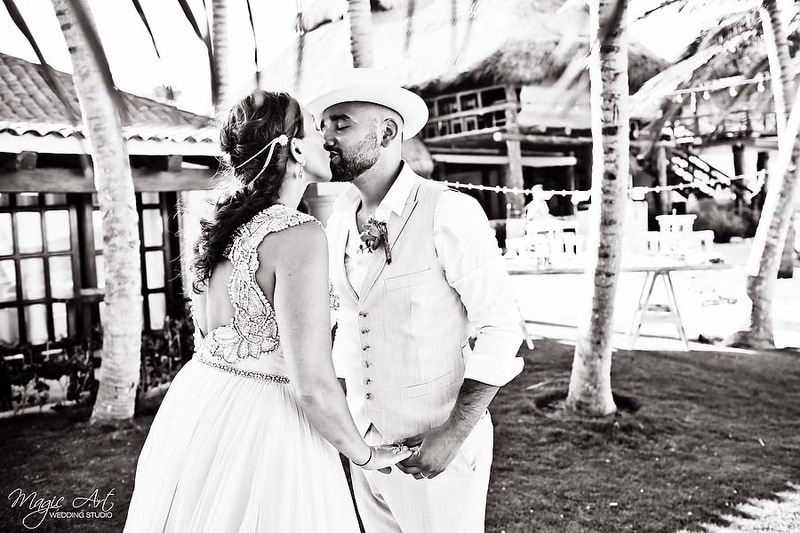 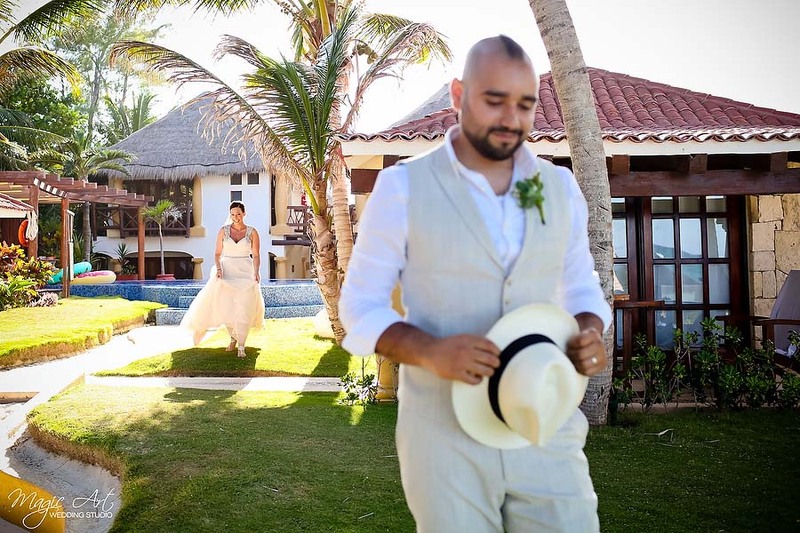 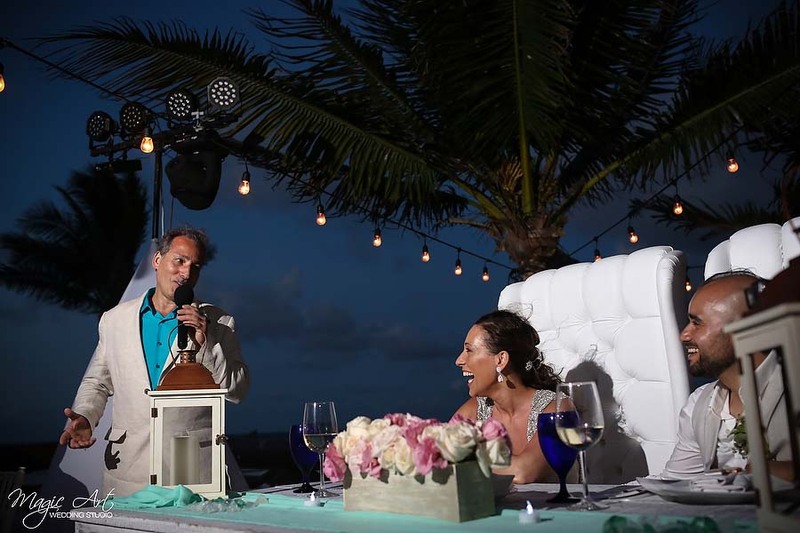 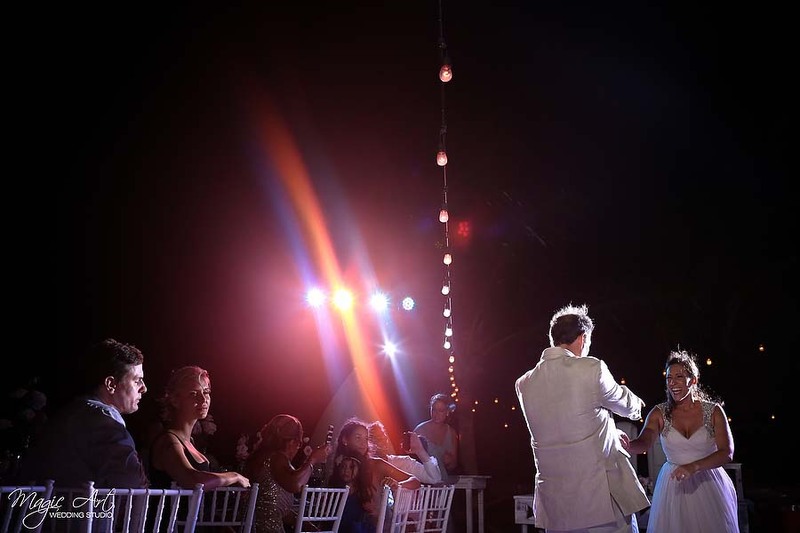 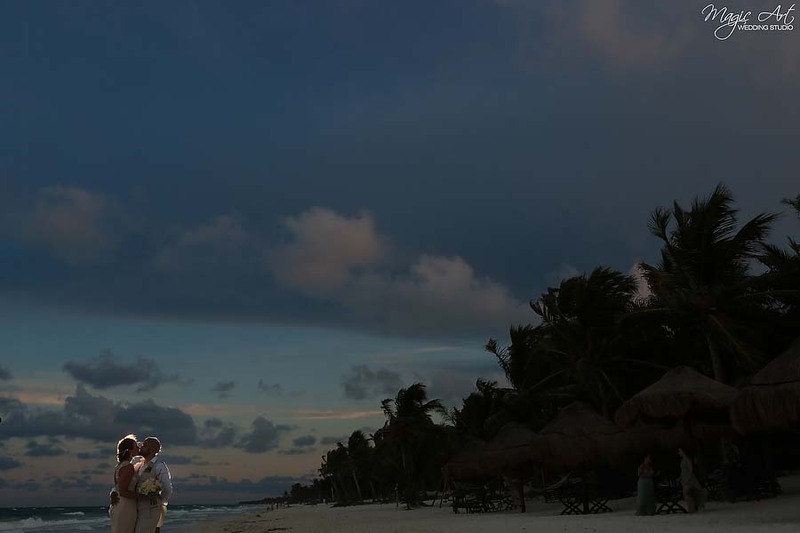 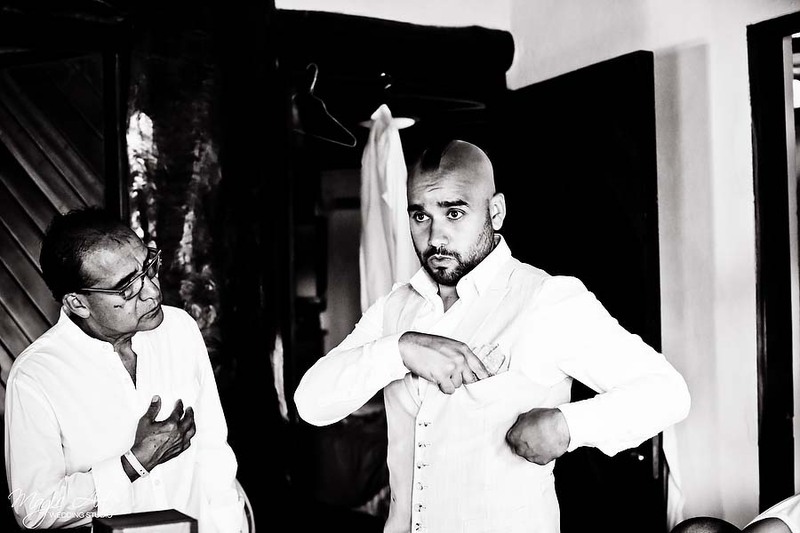 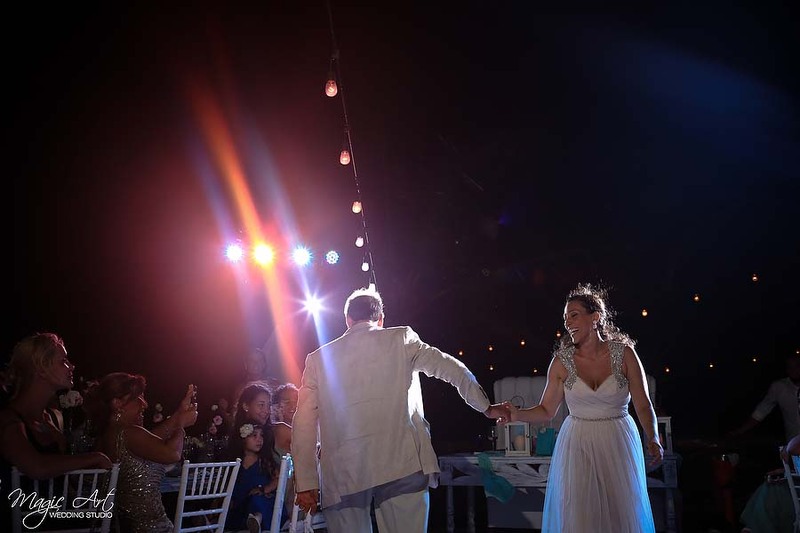 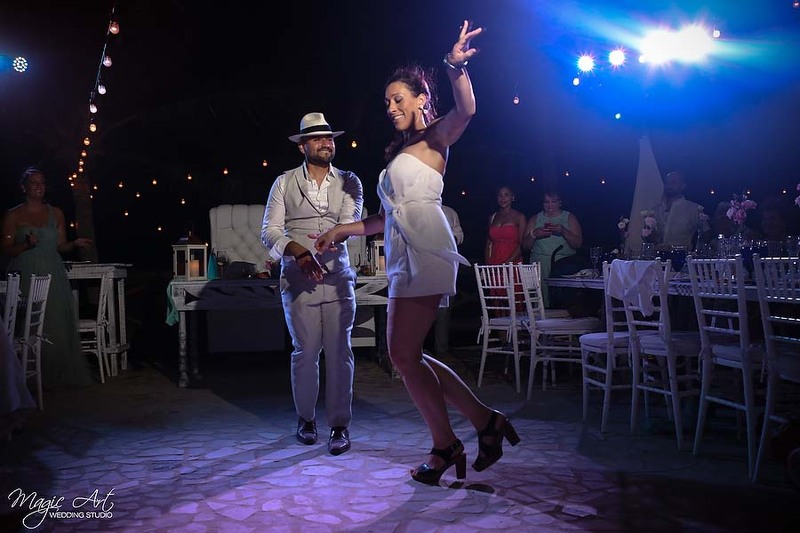 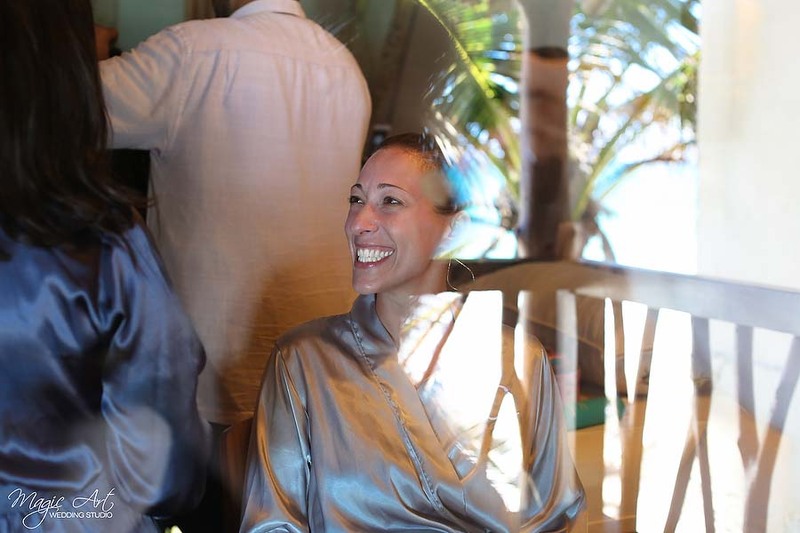 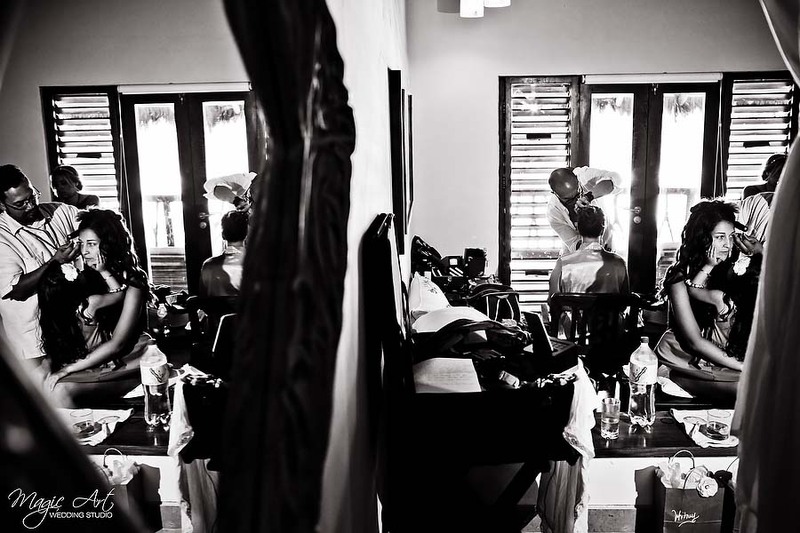 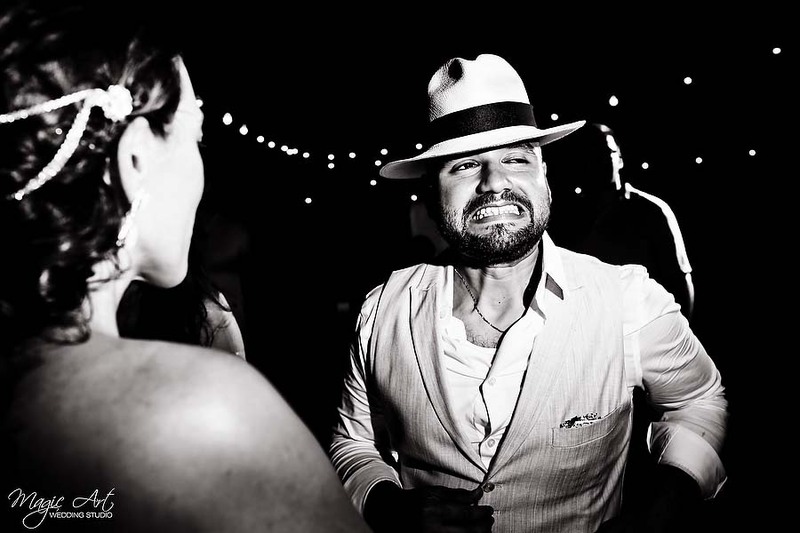 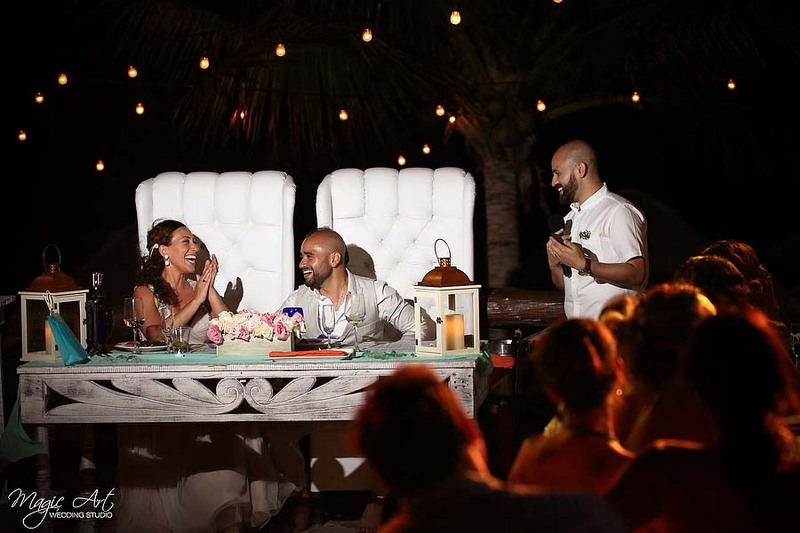 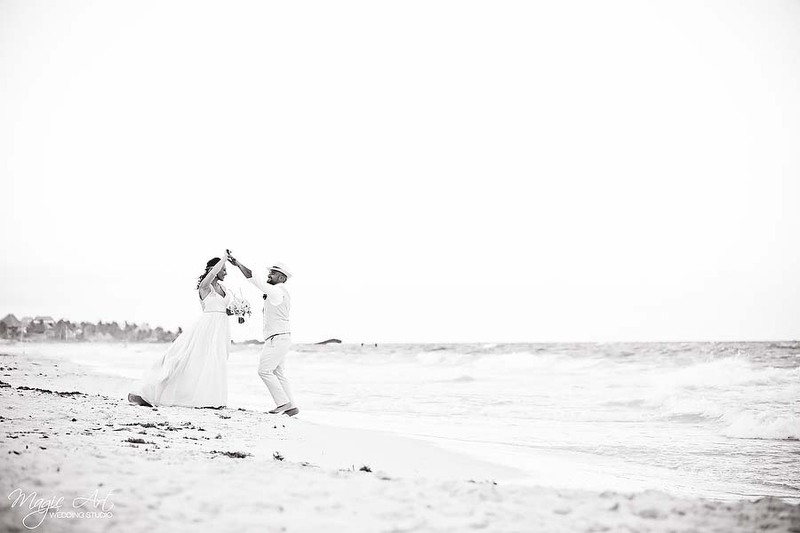 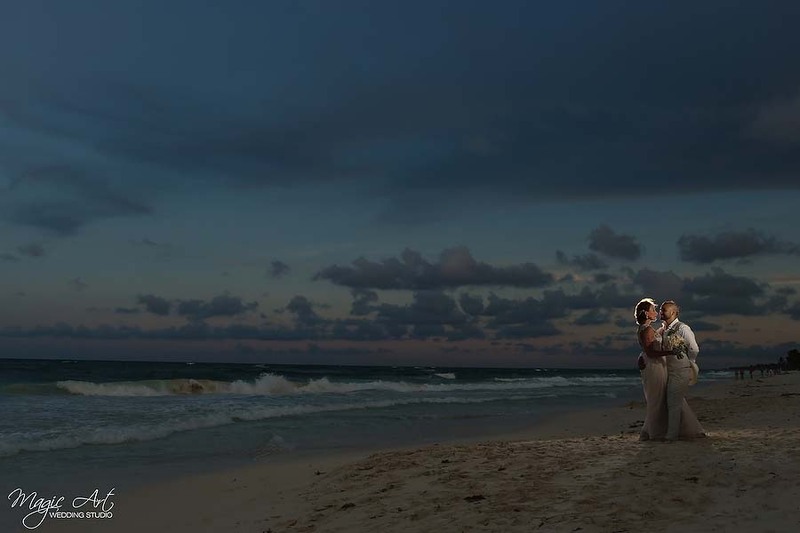 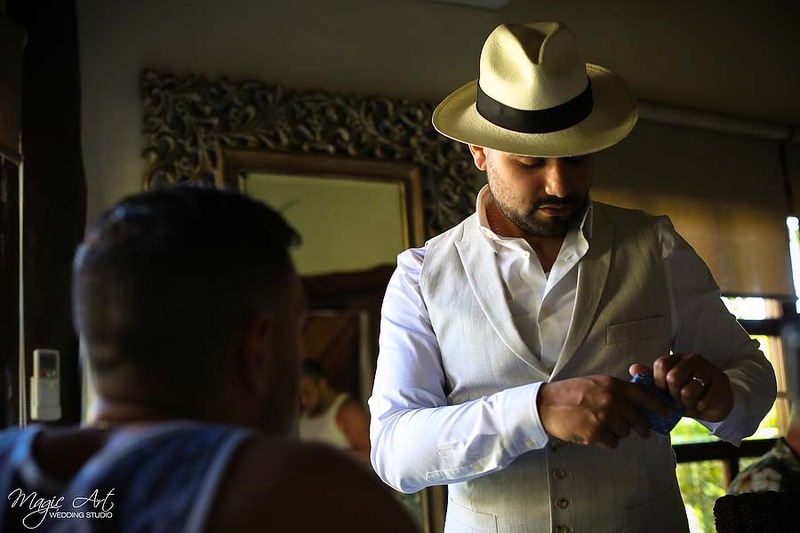 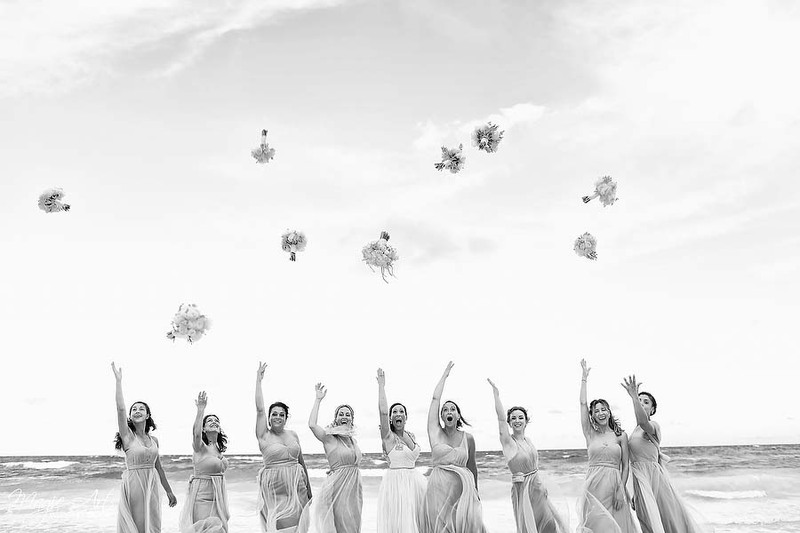 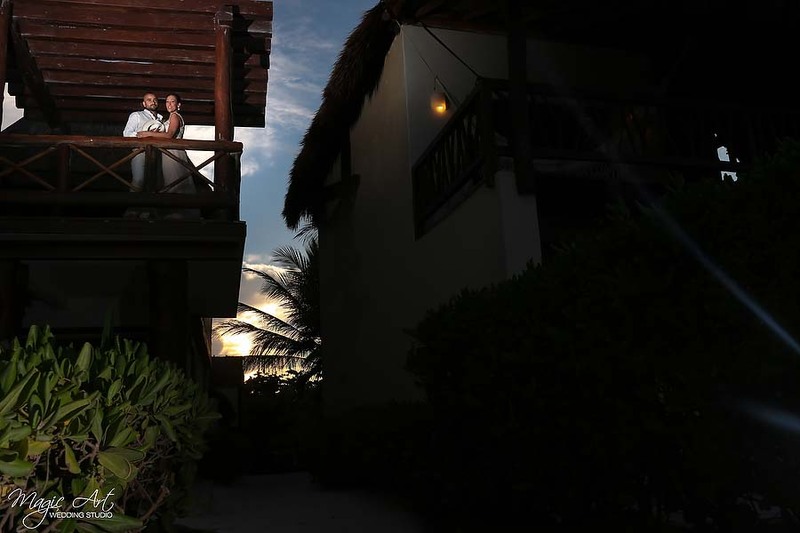 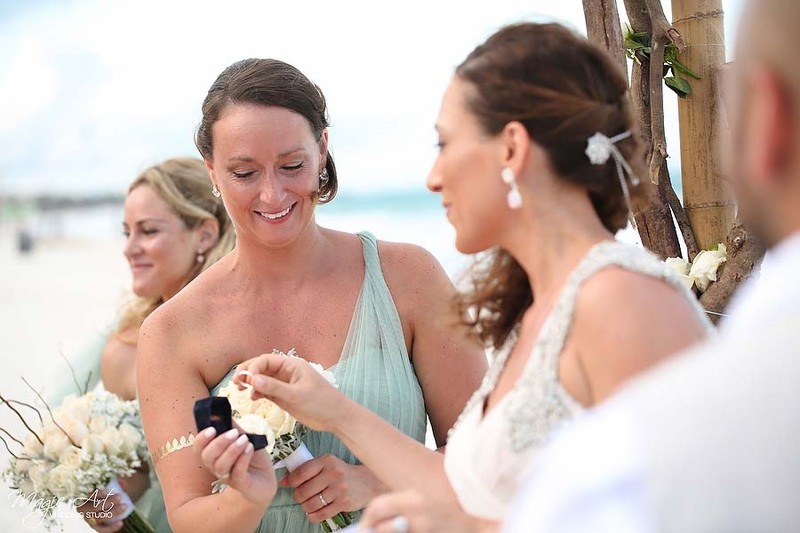 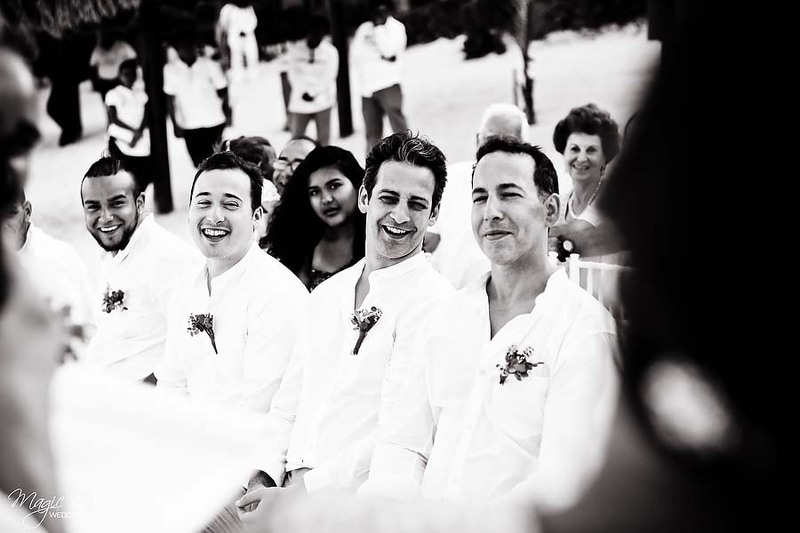 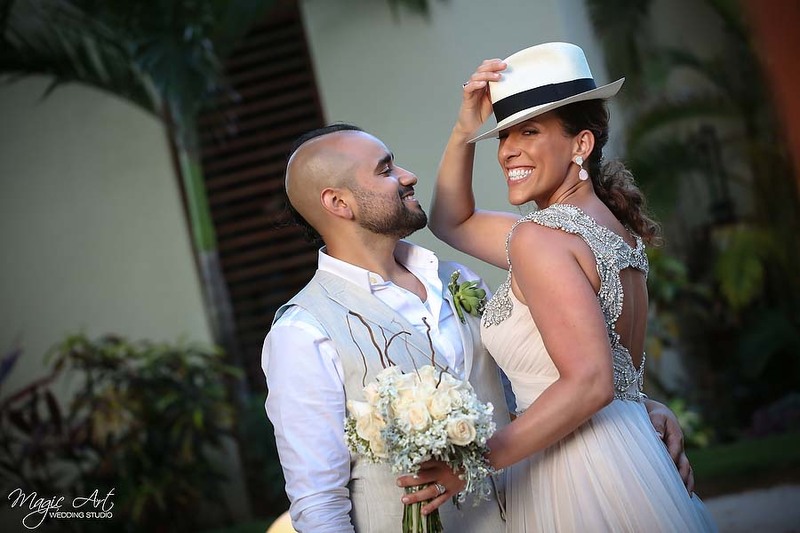 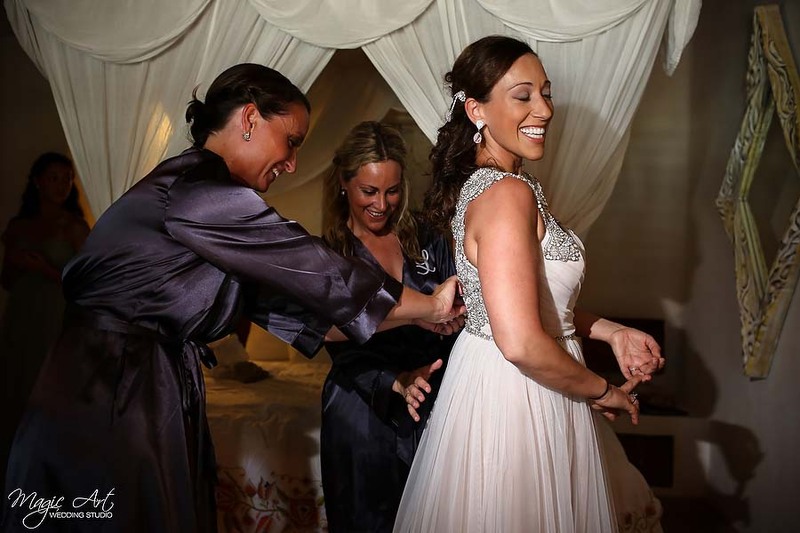 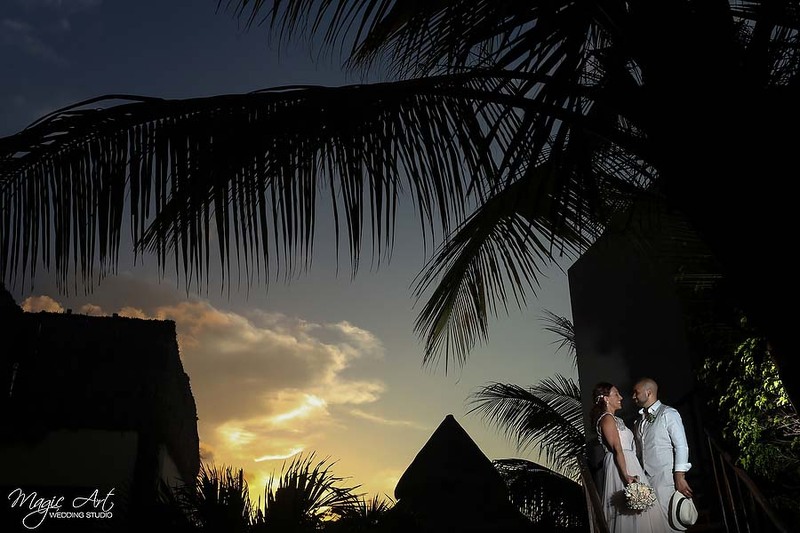 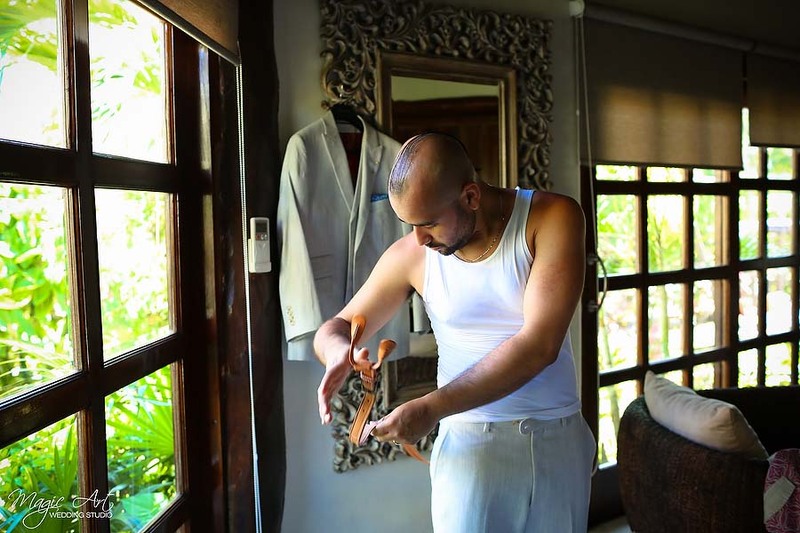 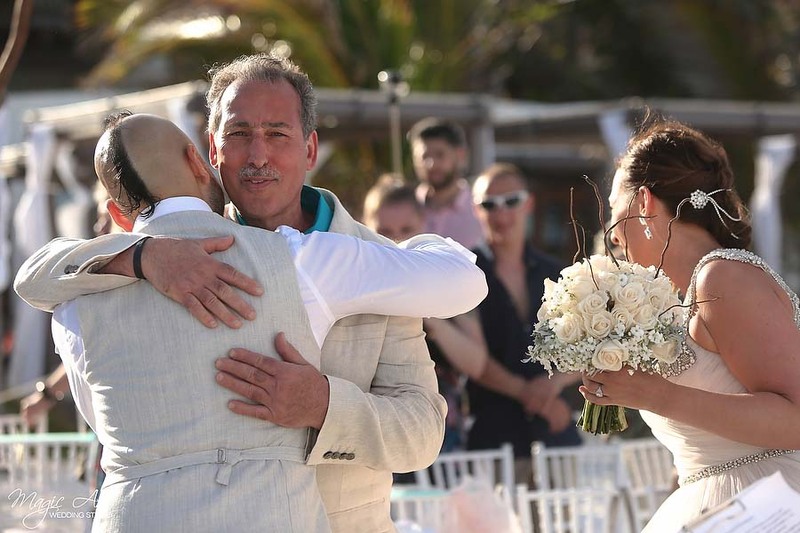 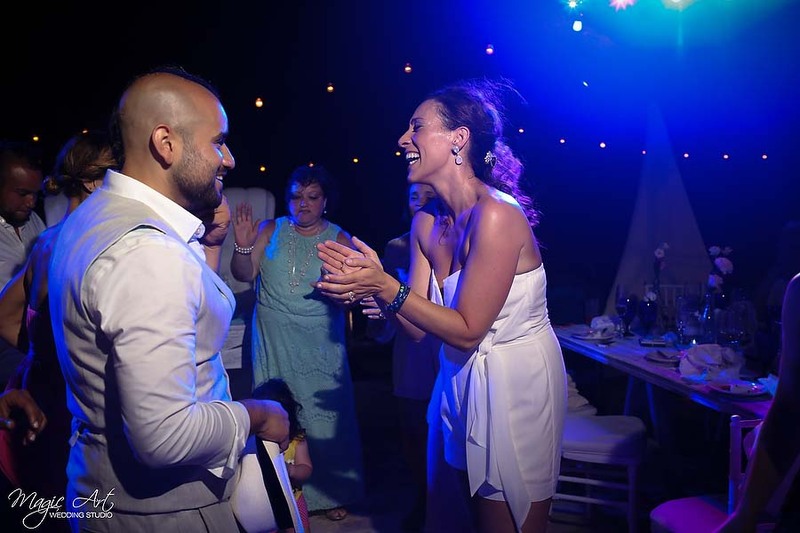 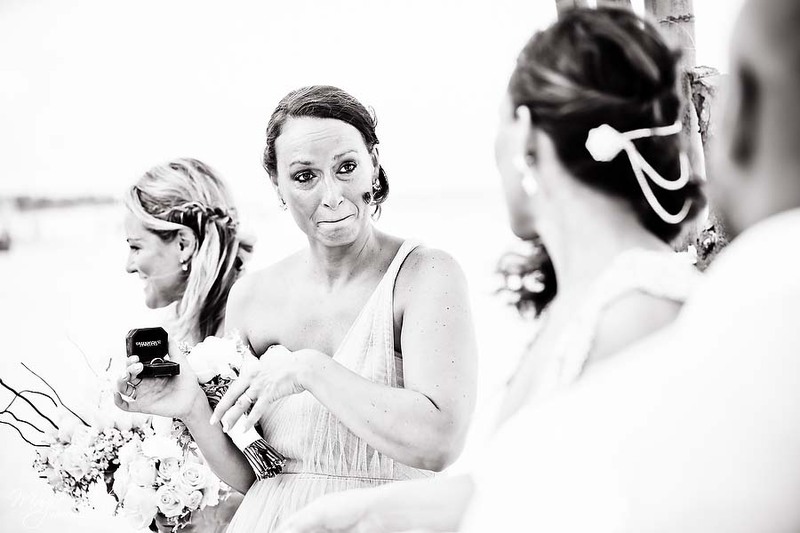 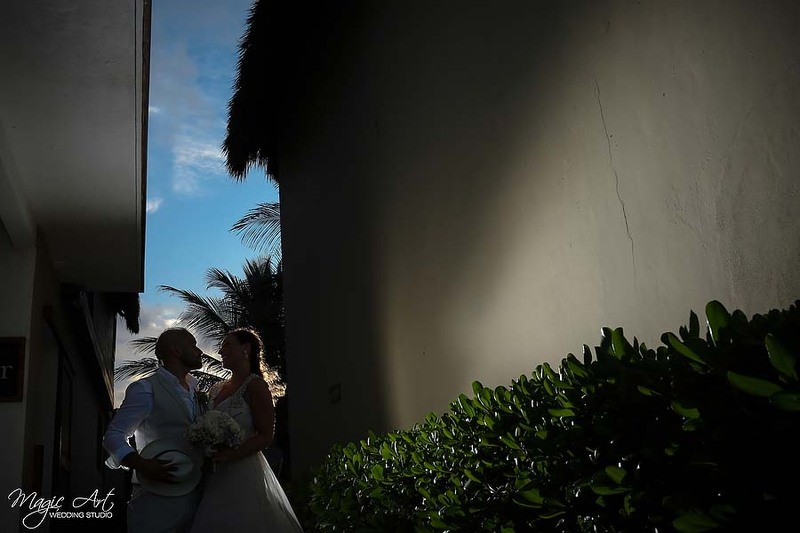 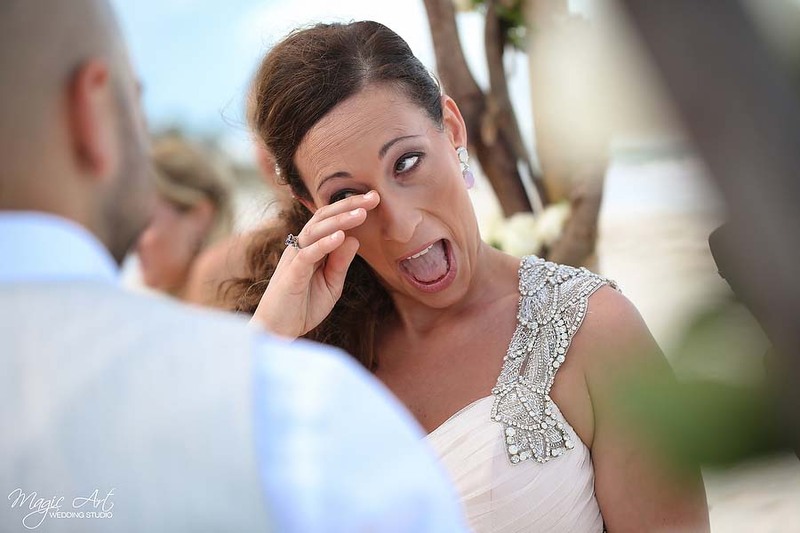 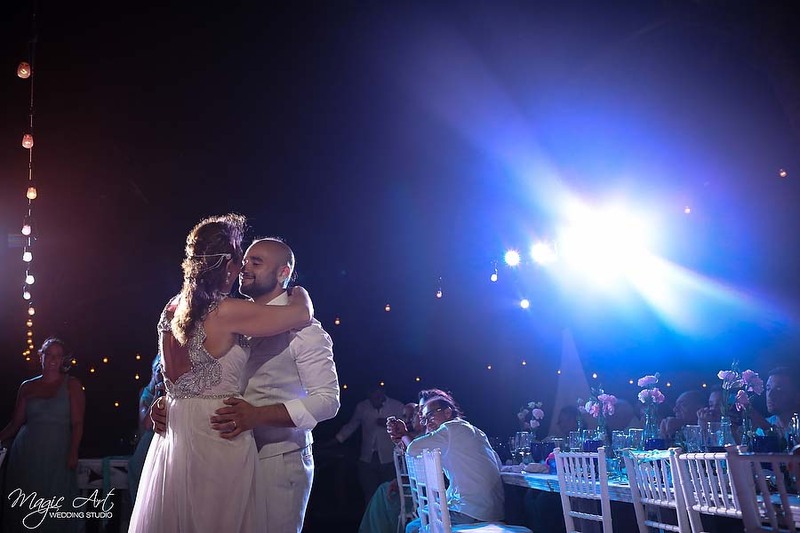 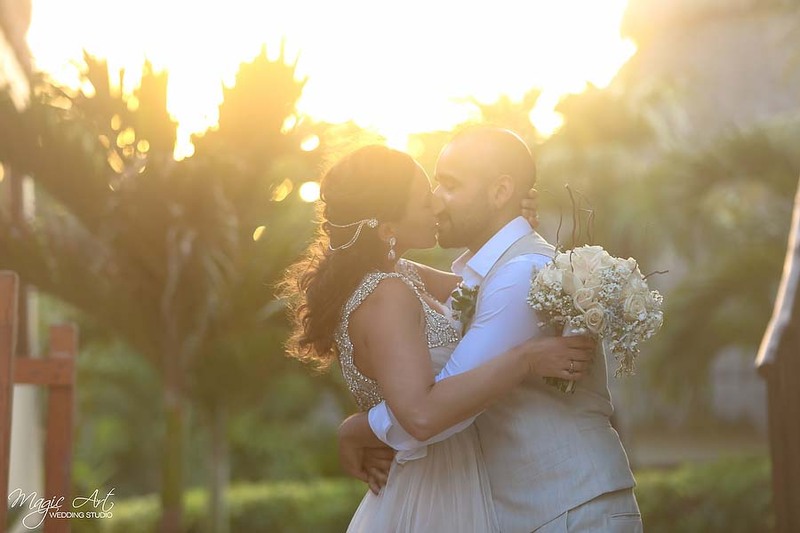 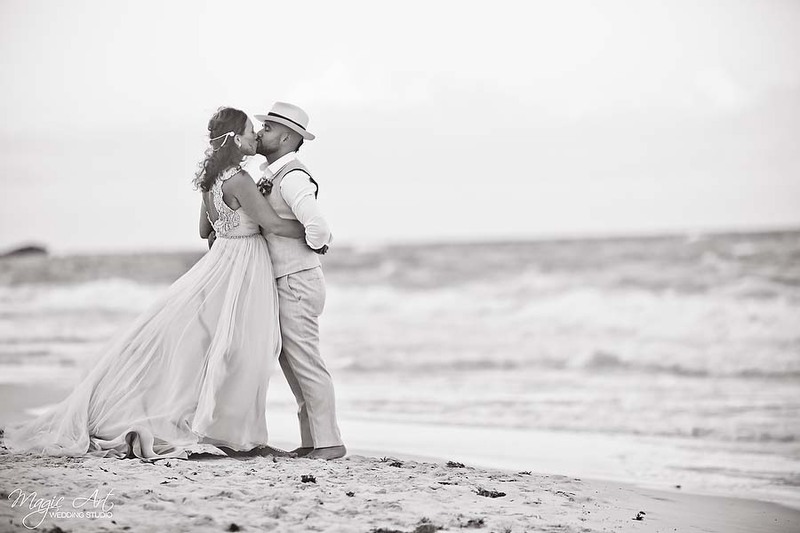 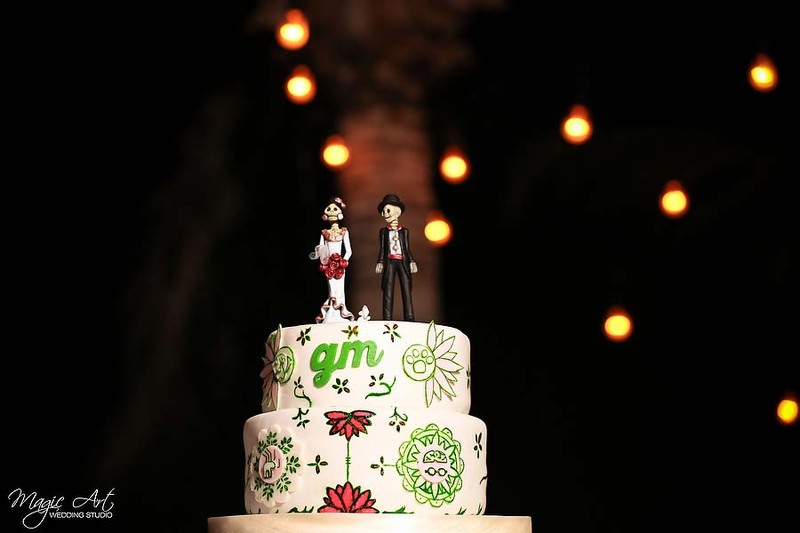 They chose Tulum as the witness of this new chapter of their life, at one of the most luxury hotels: Ana y José. 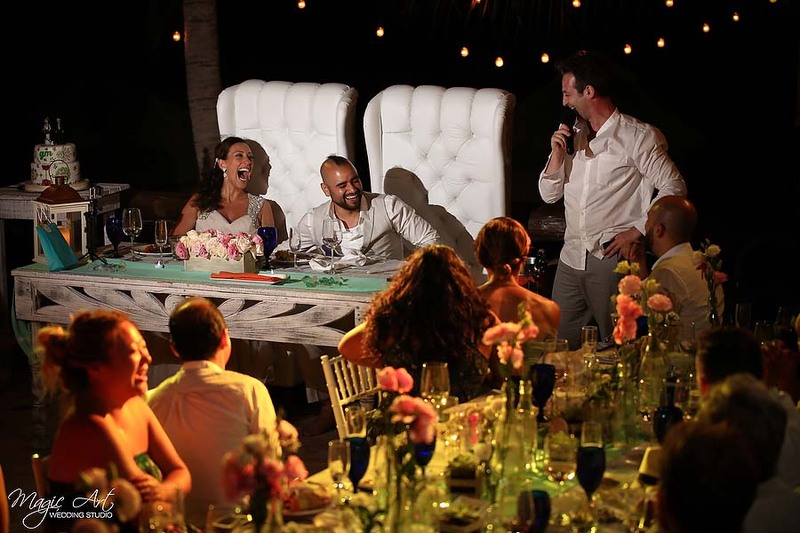 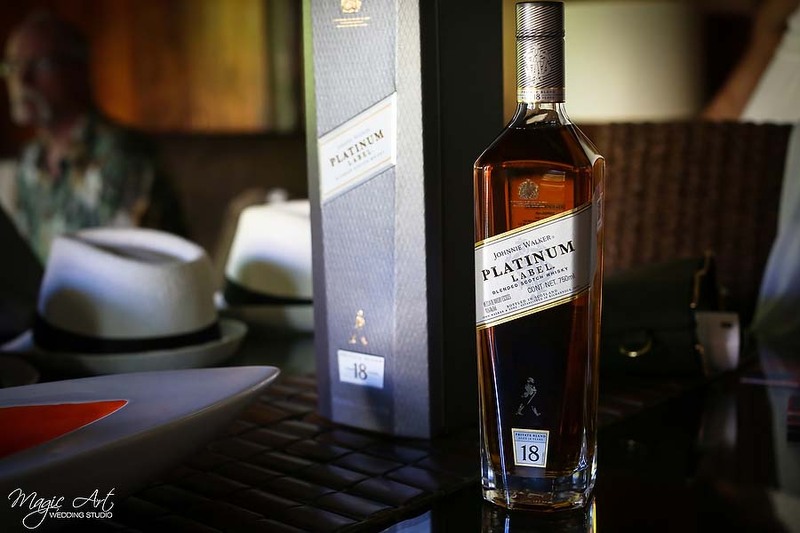 Of the most happy and out of the ordinary celebration.